Easy fitting. 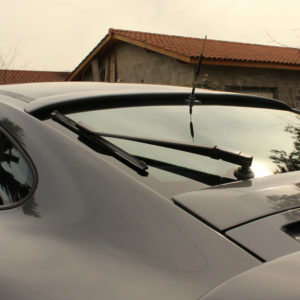 Ready for painting. 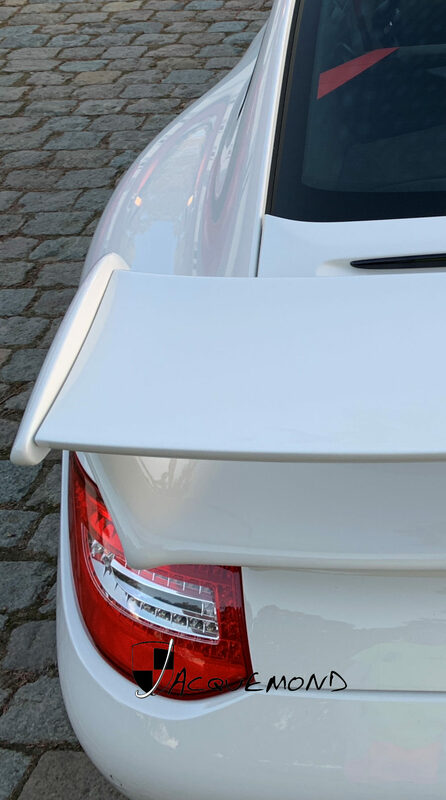 Fits on OEM engine hood, on OEM fitting holes. 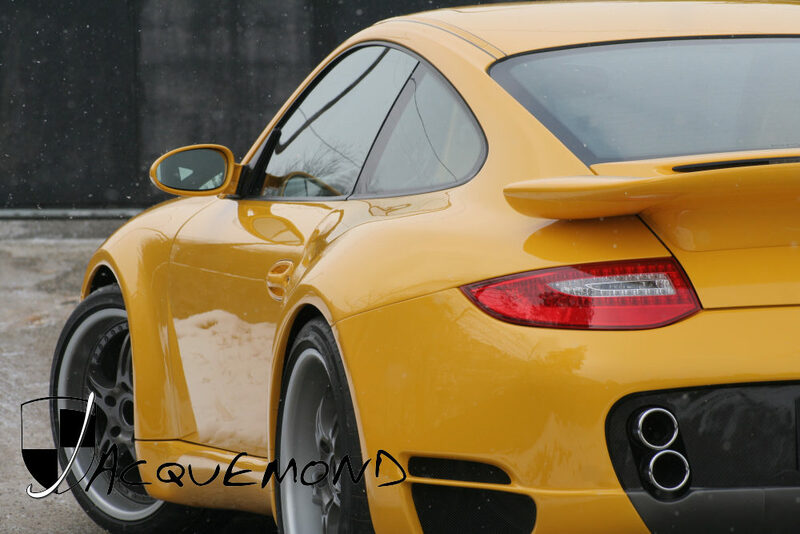 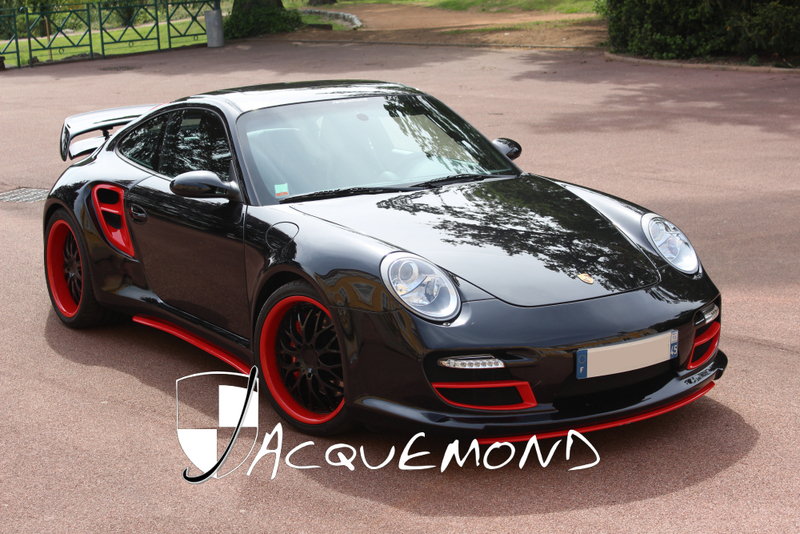 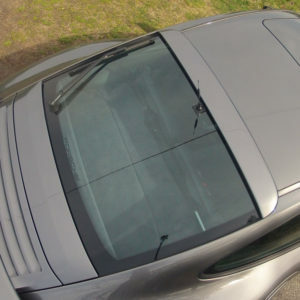 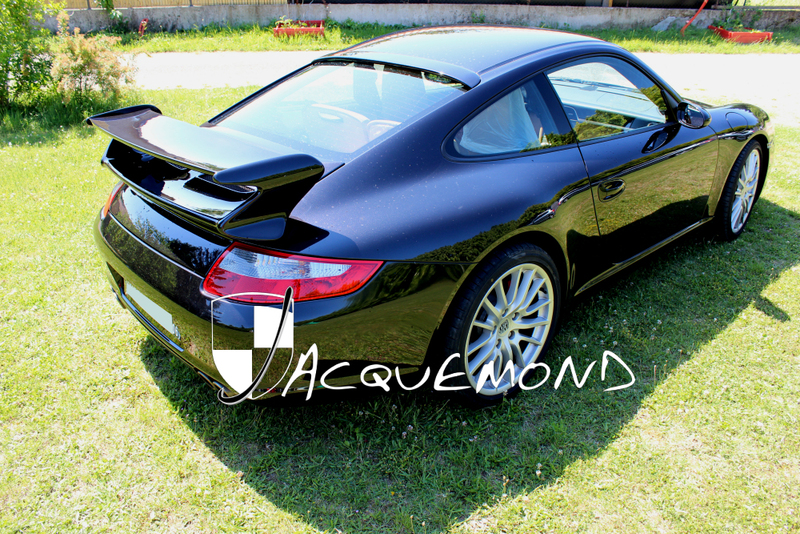 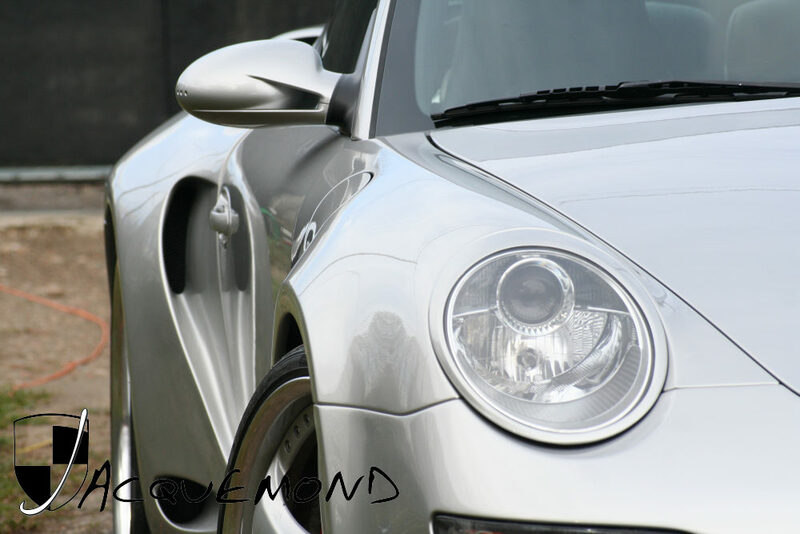 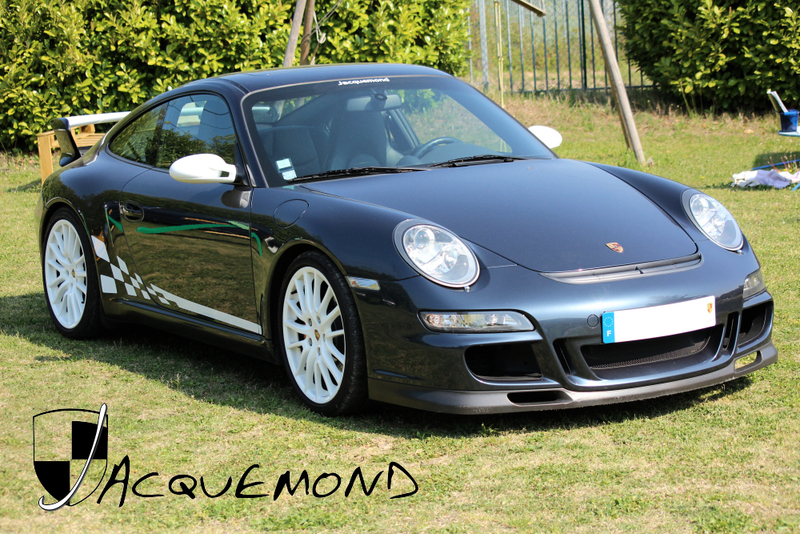 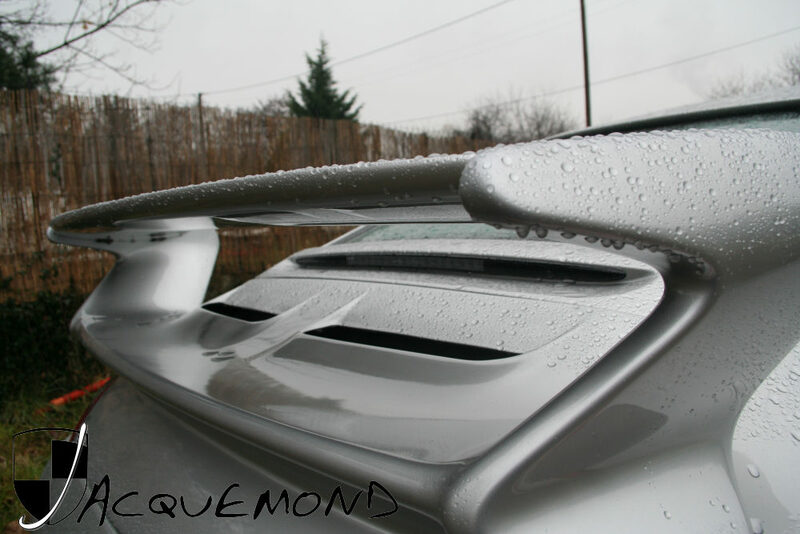 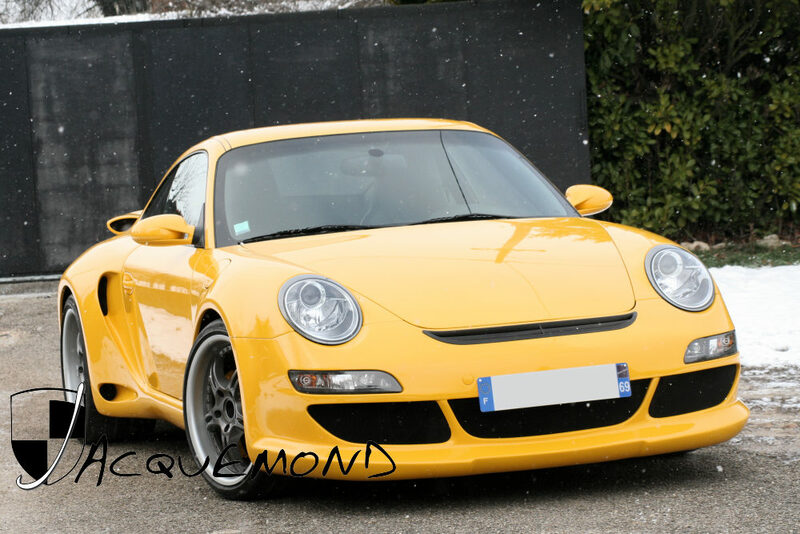 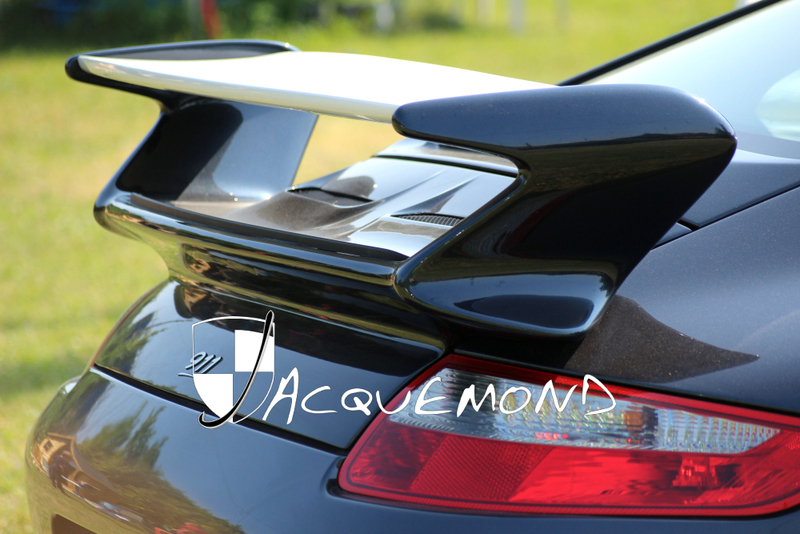 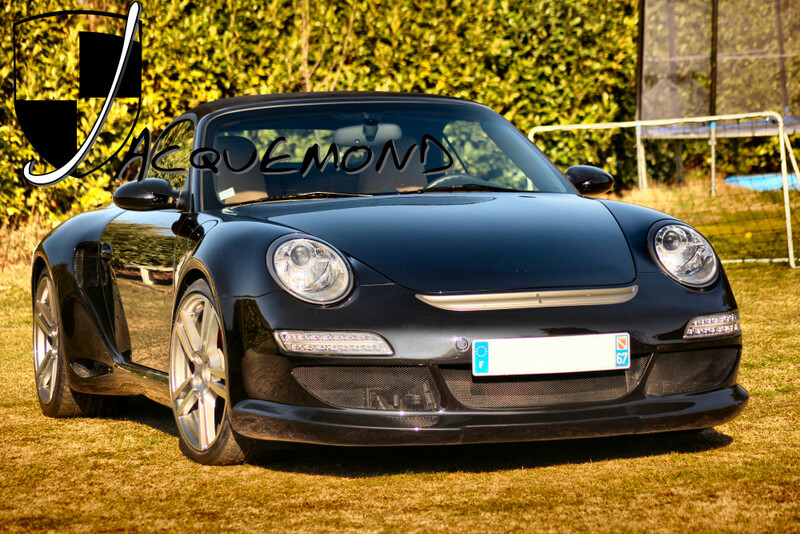 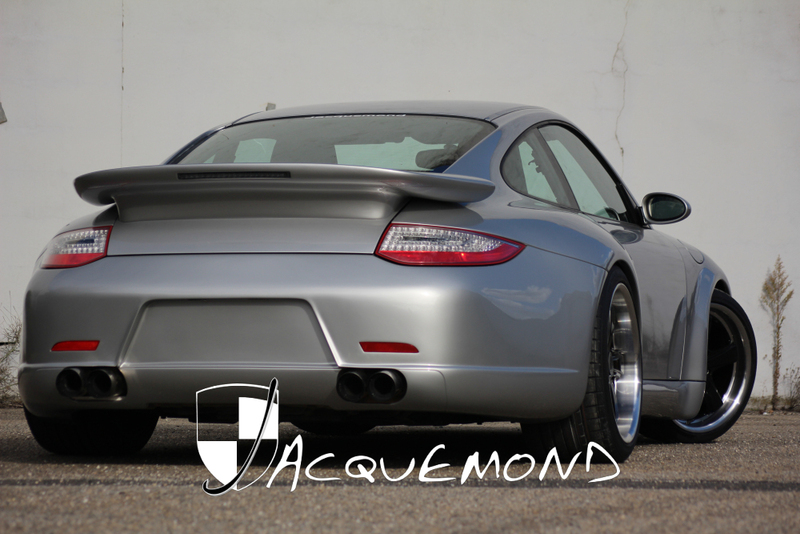 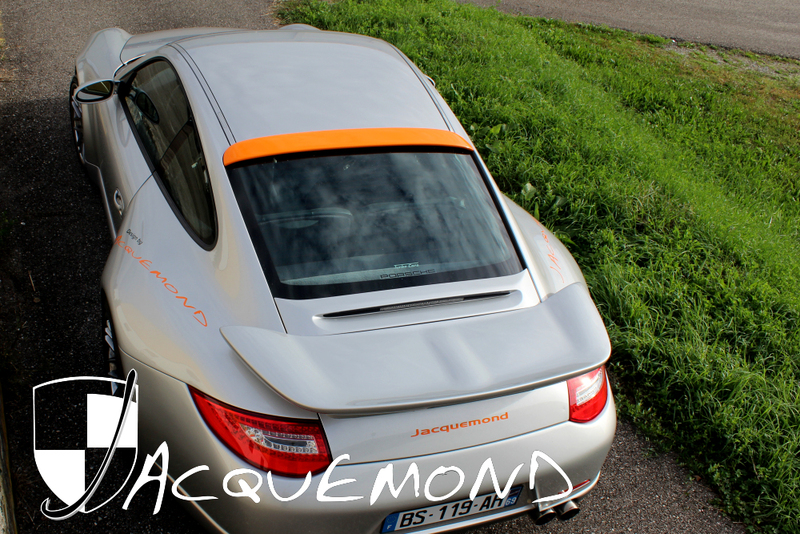 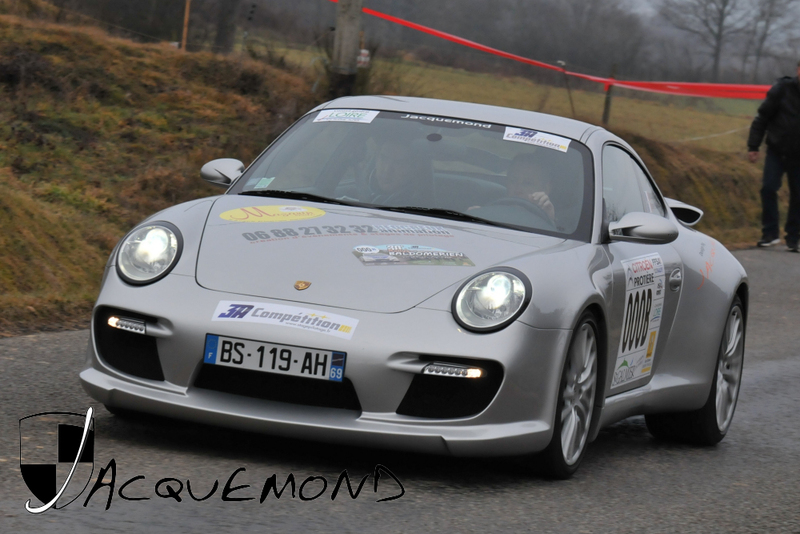 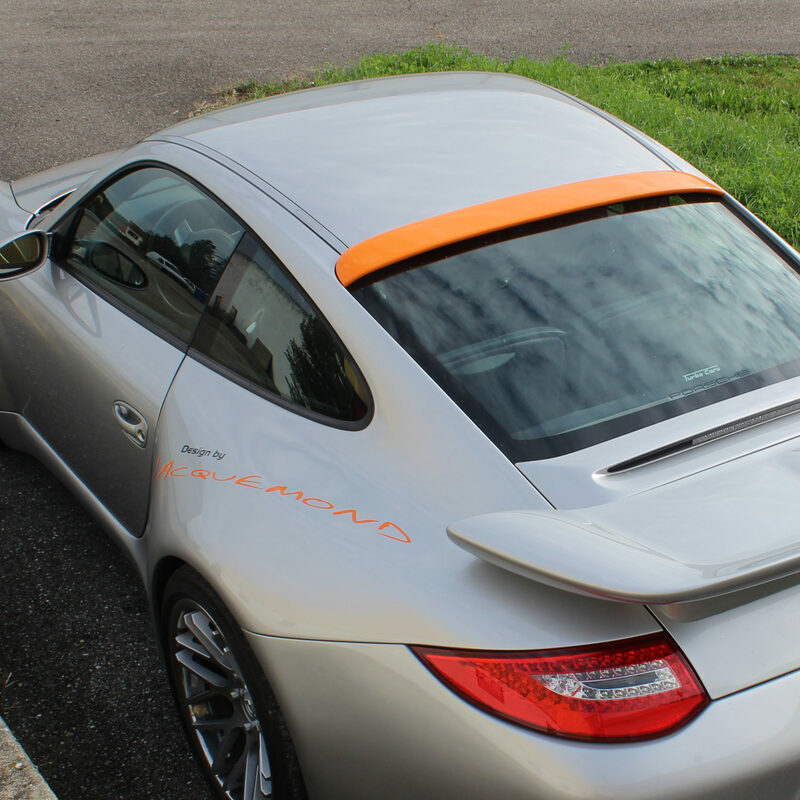 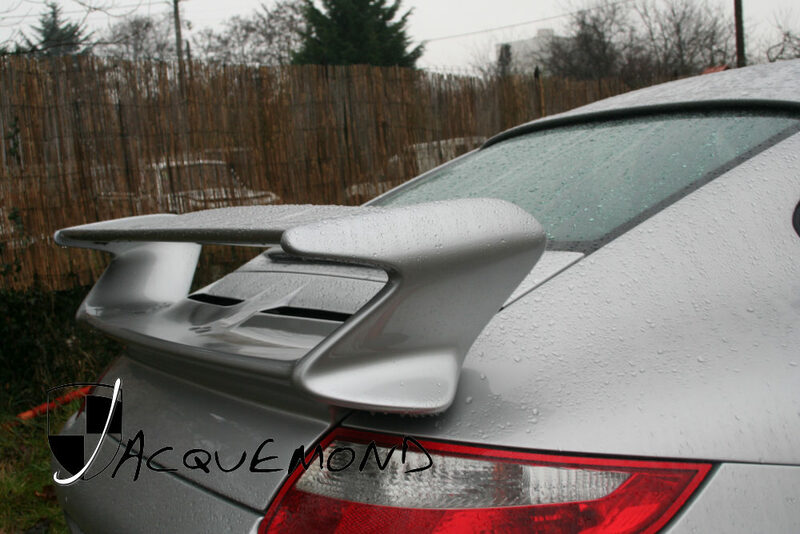 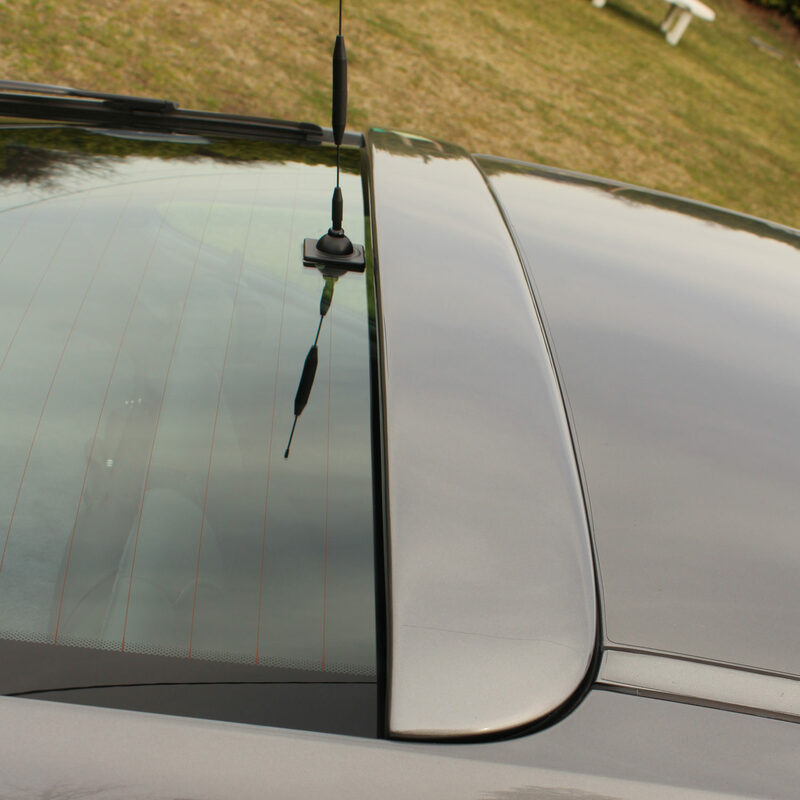 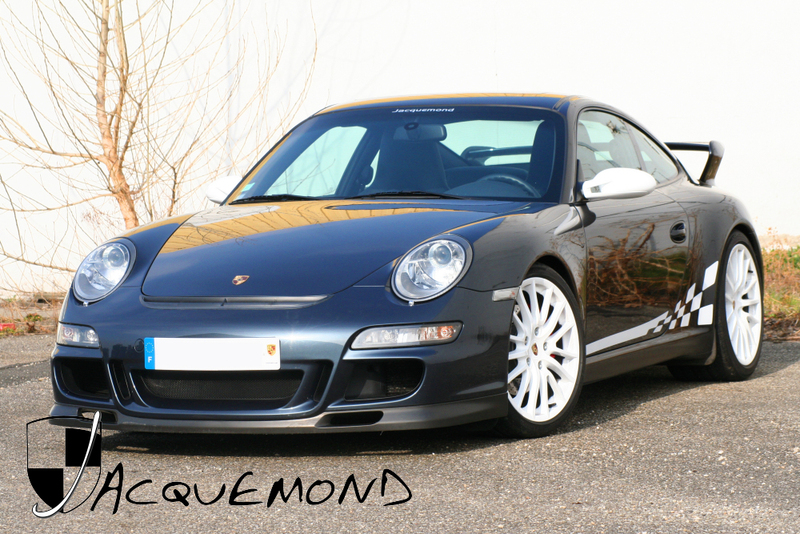 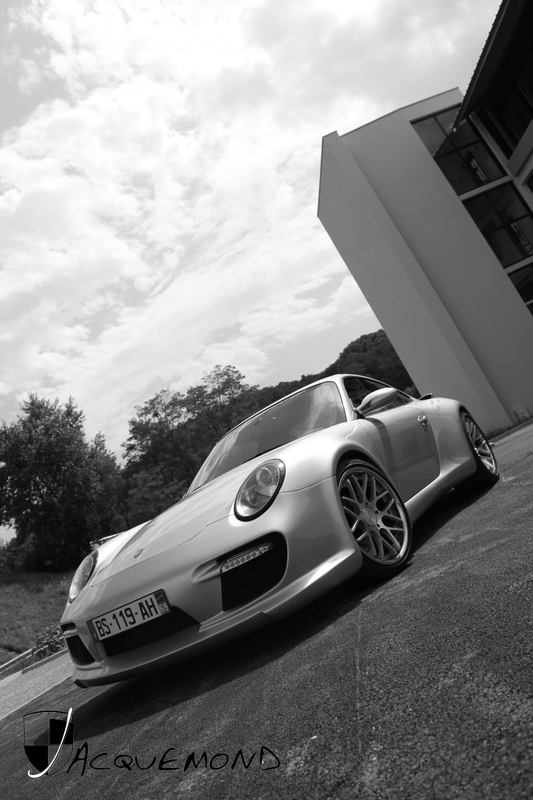 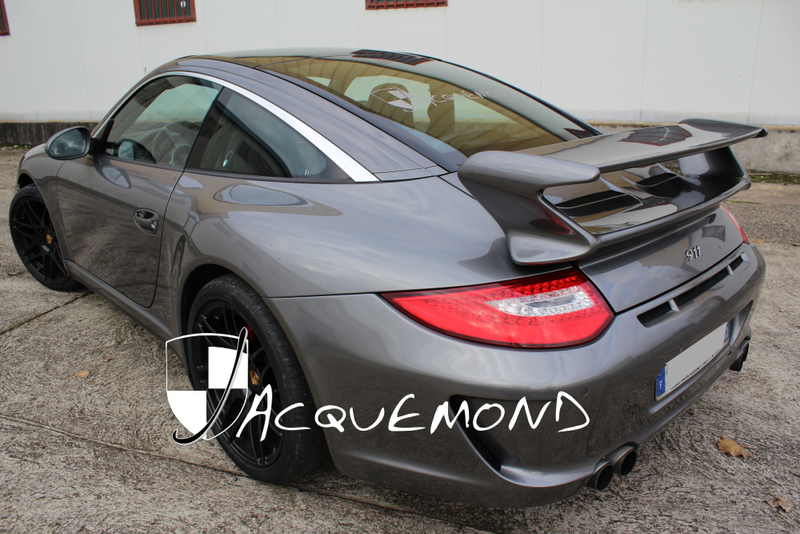 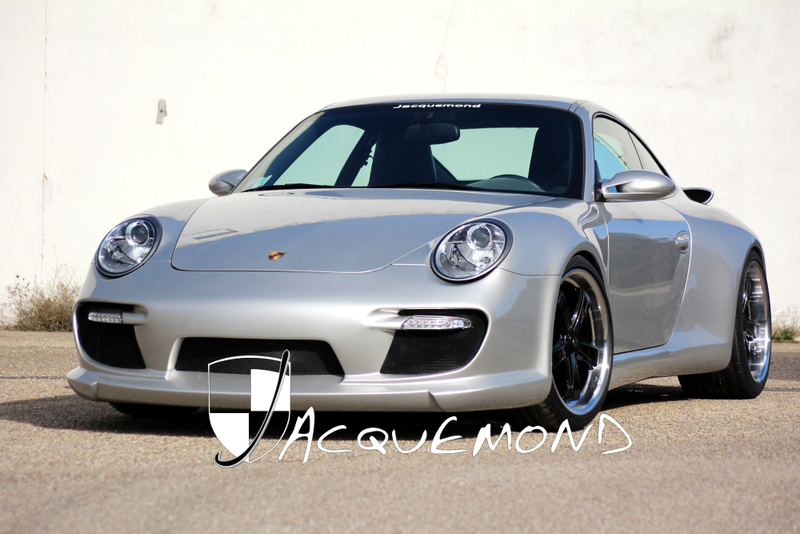 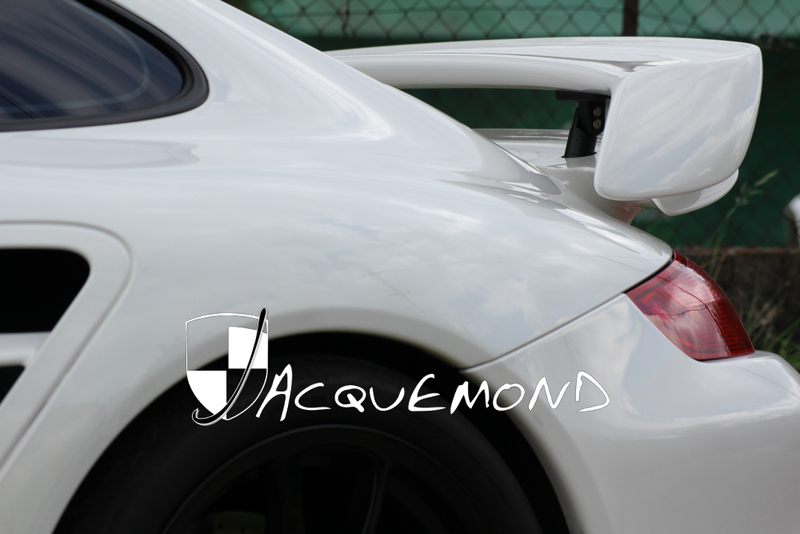 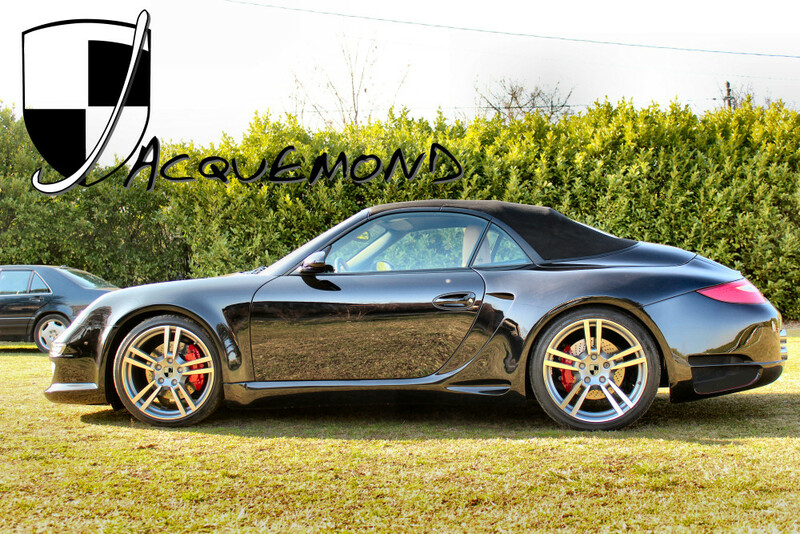 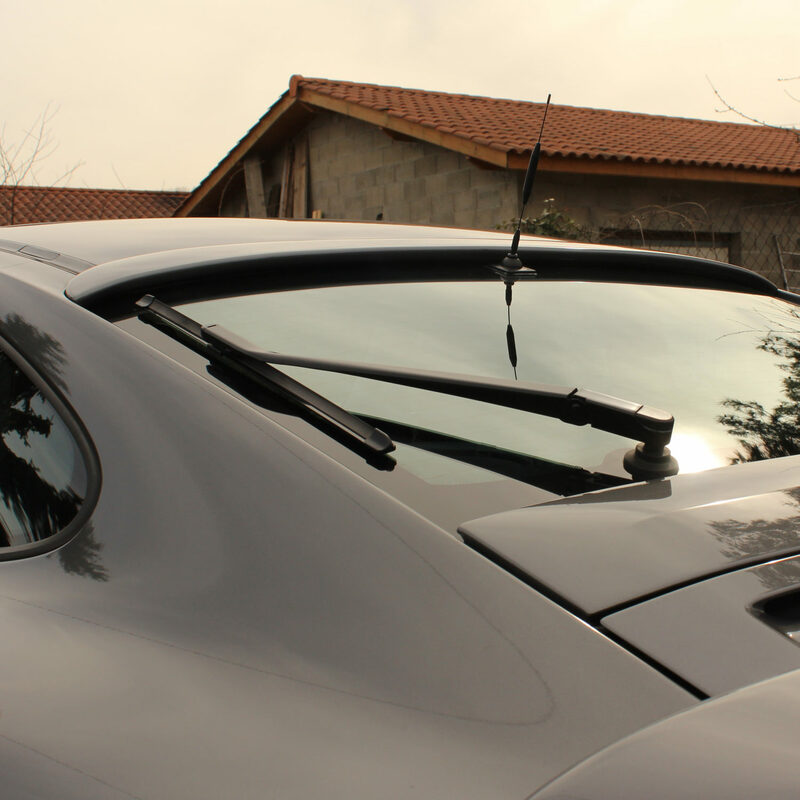 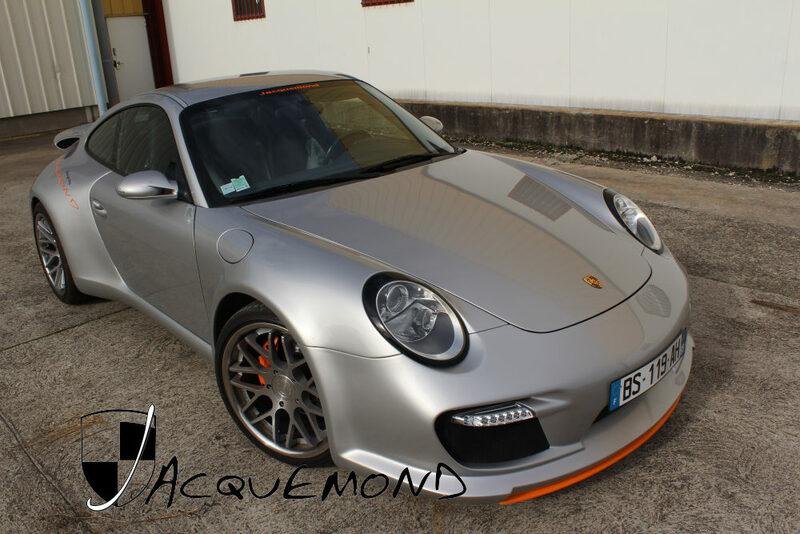 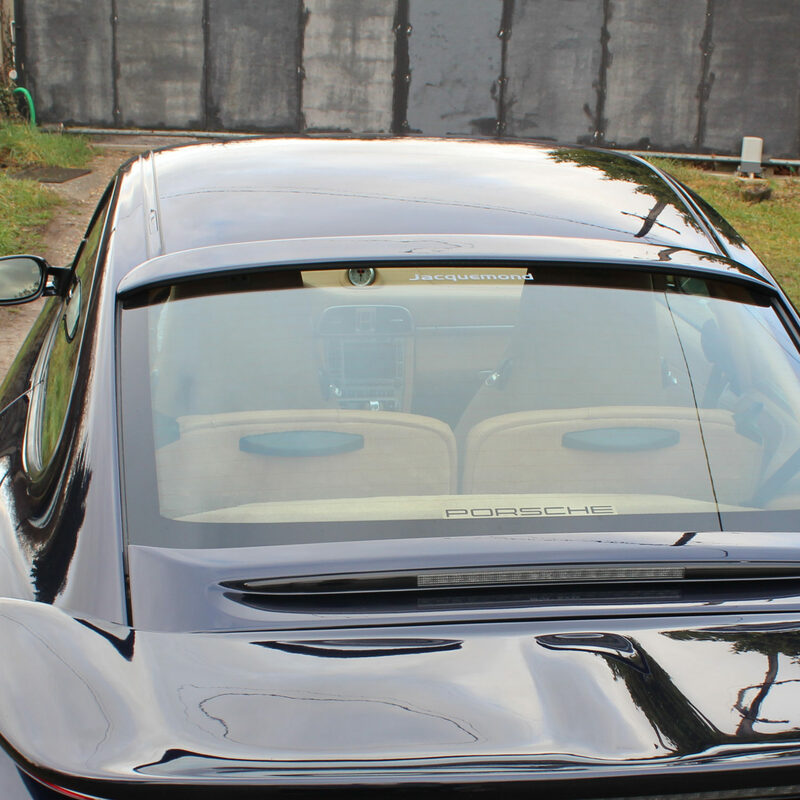 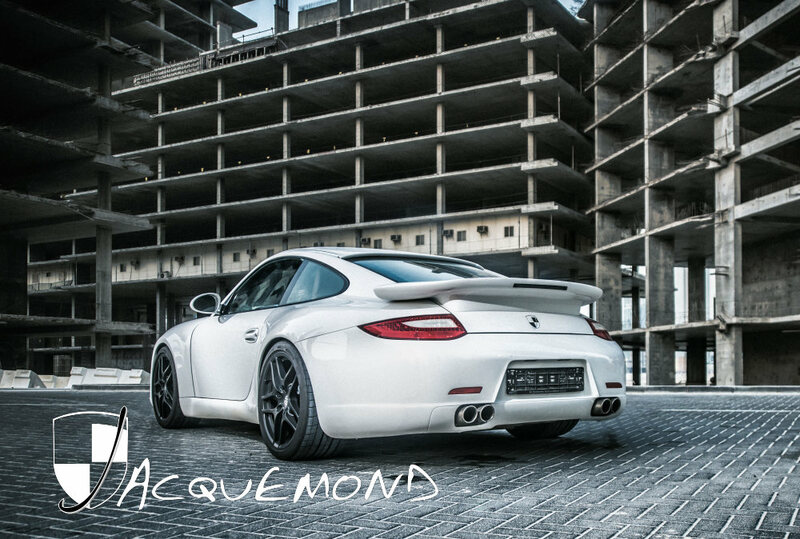 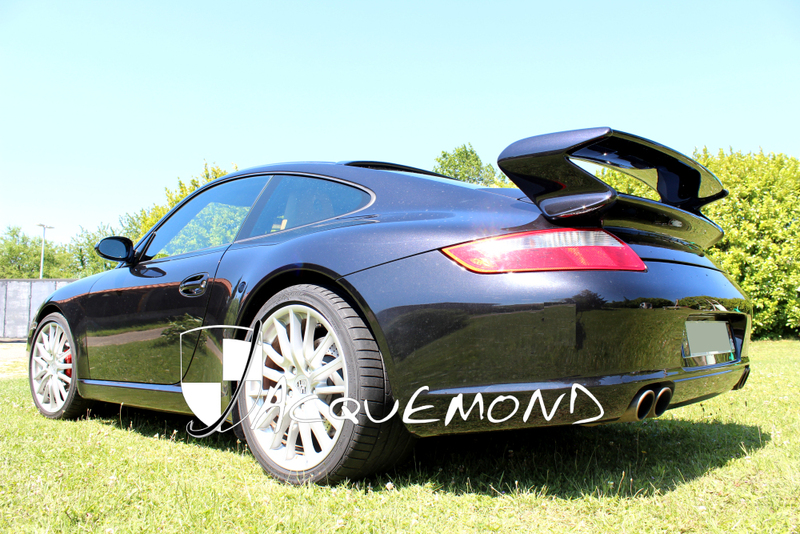 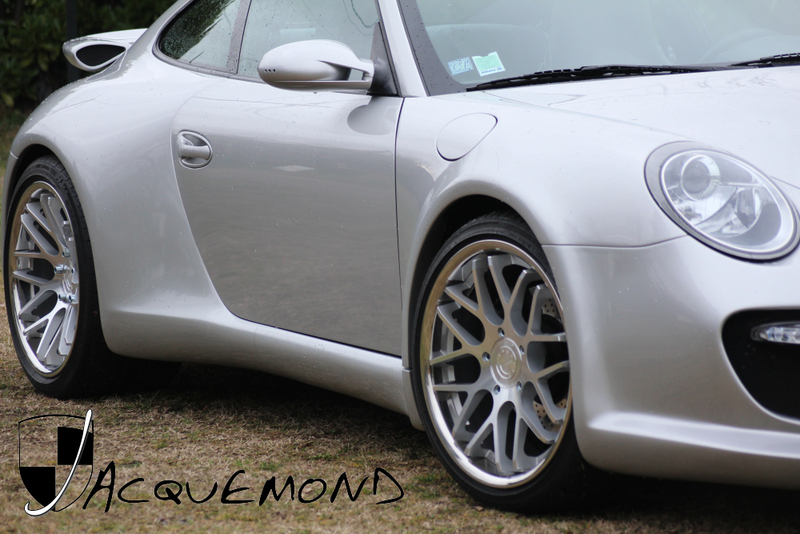 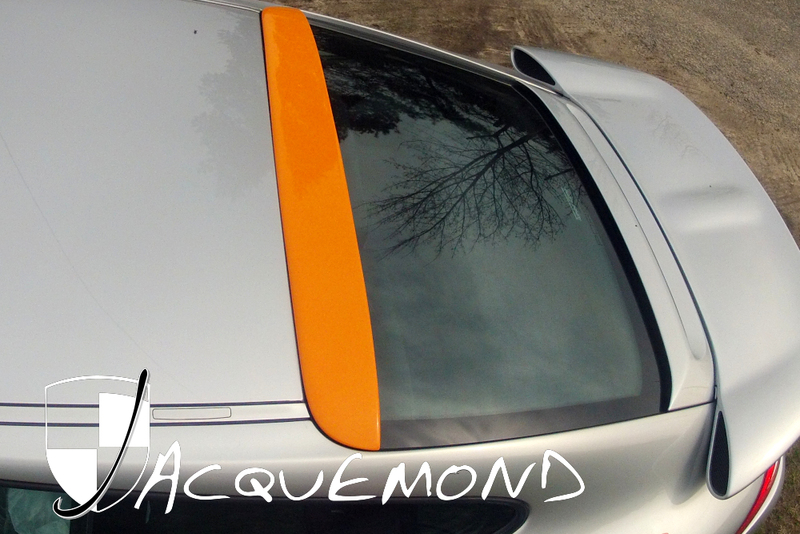 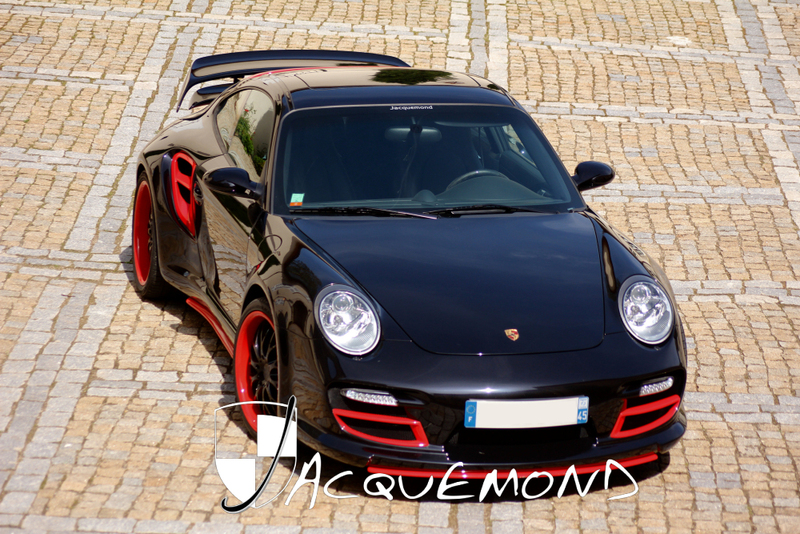 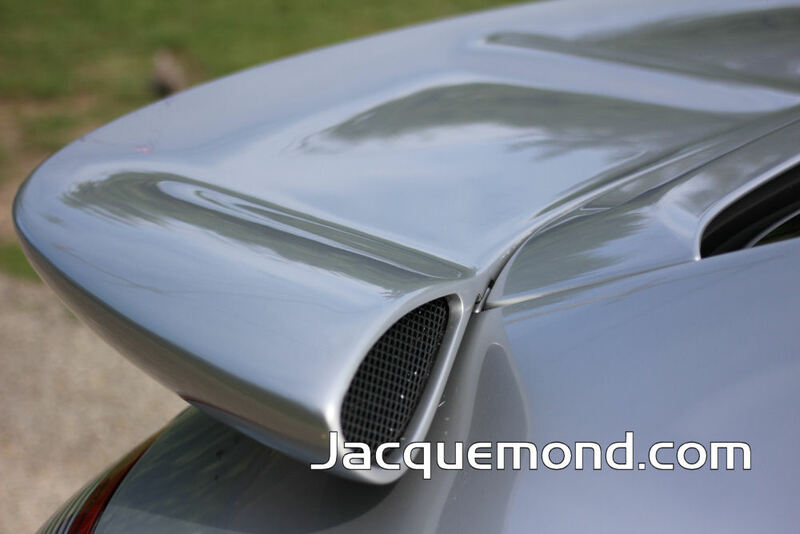 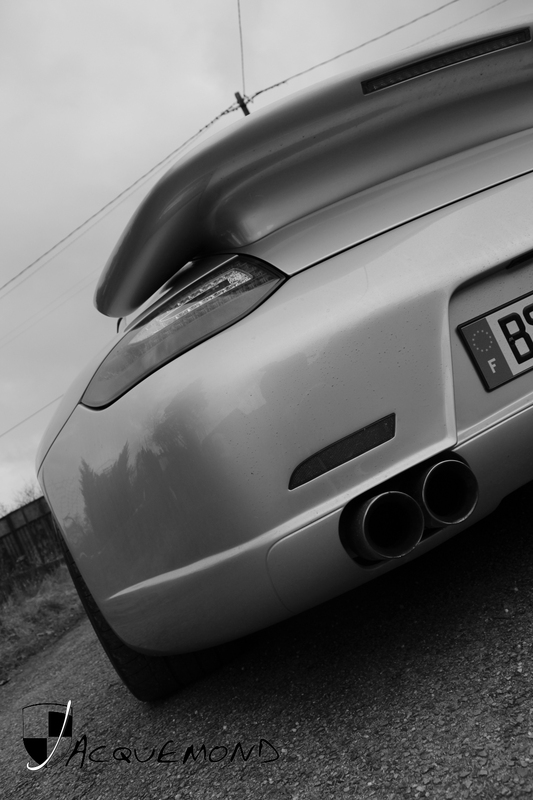 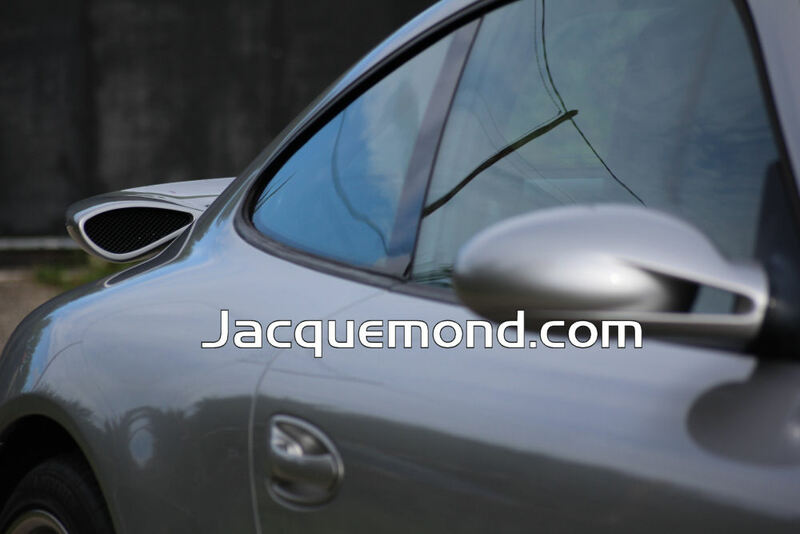 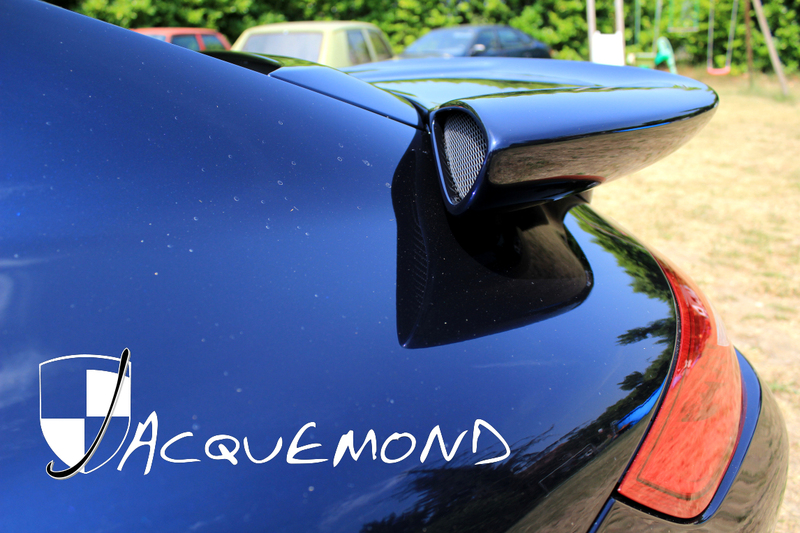 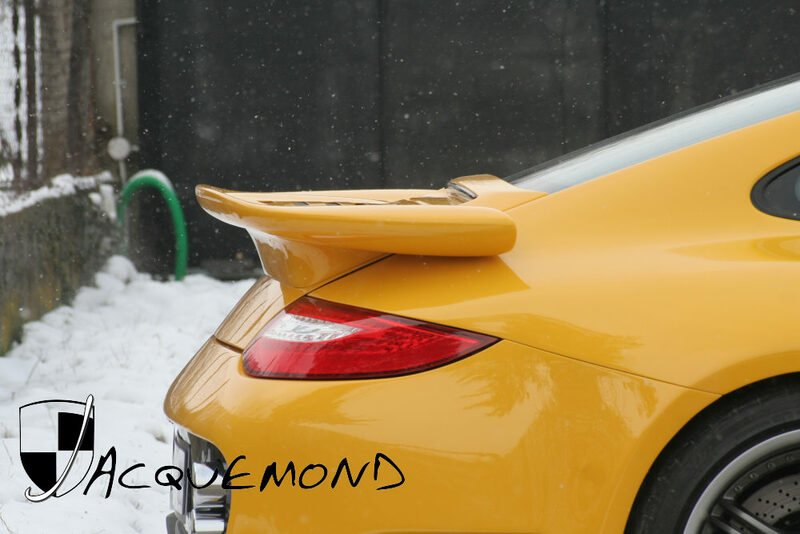 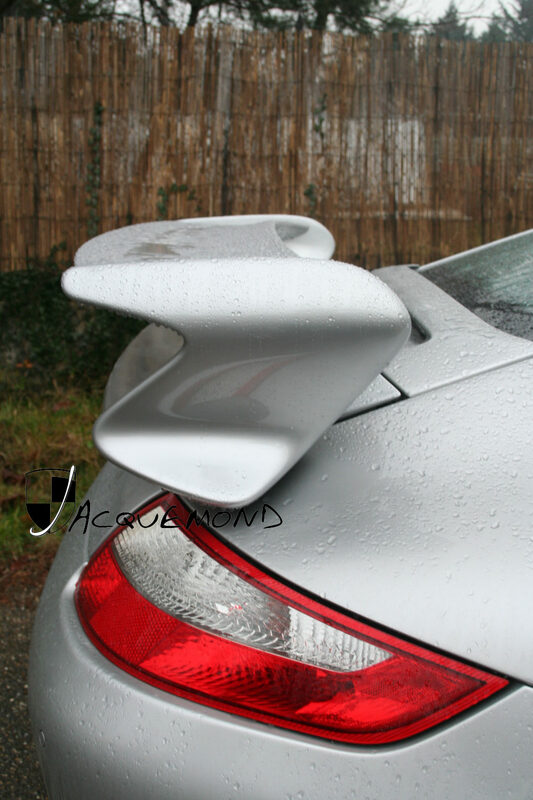 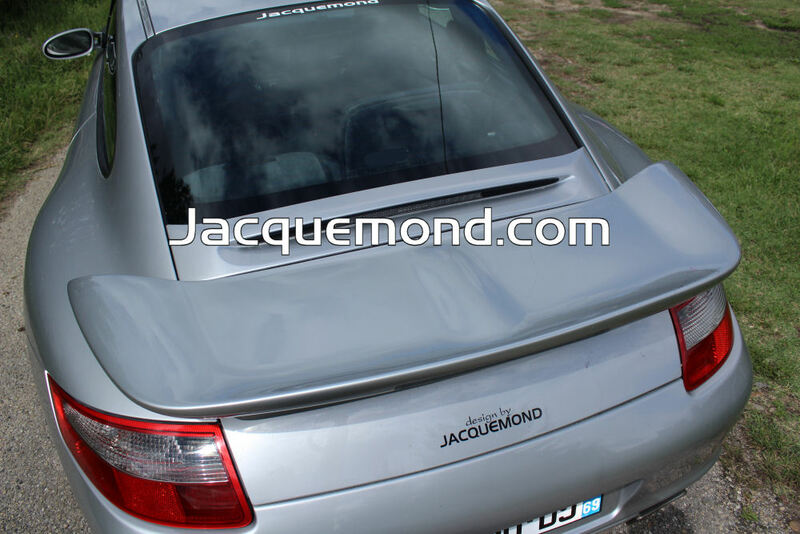 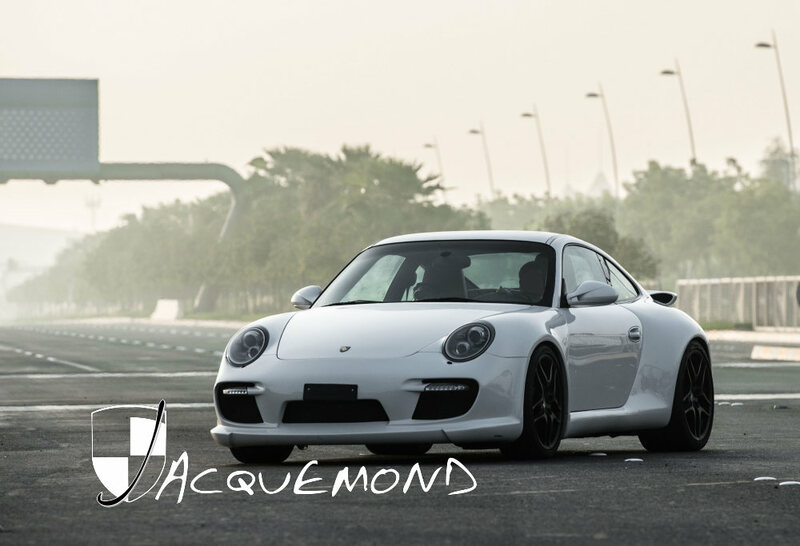 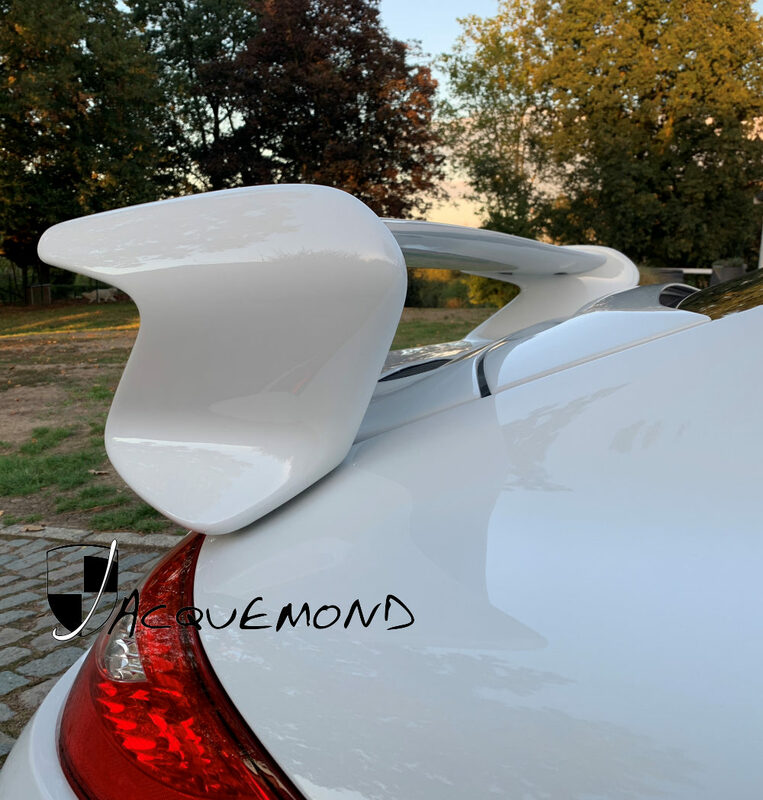 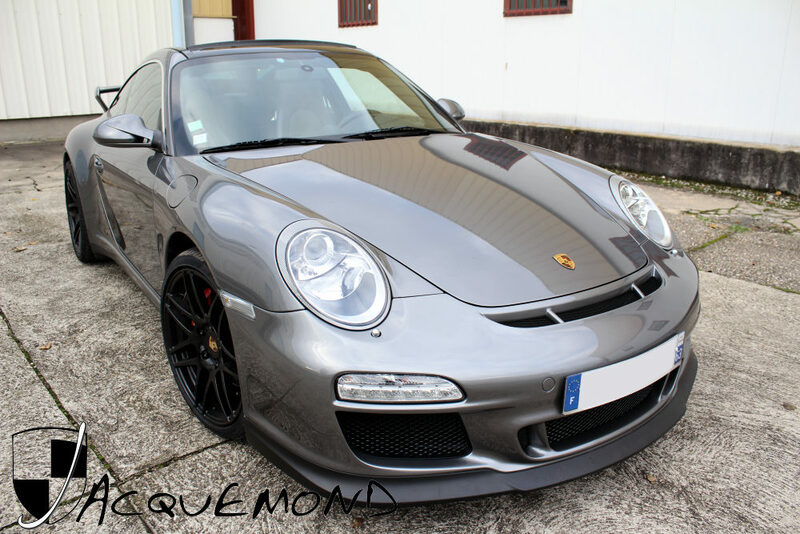 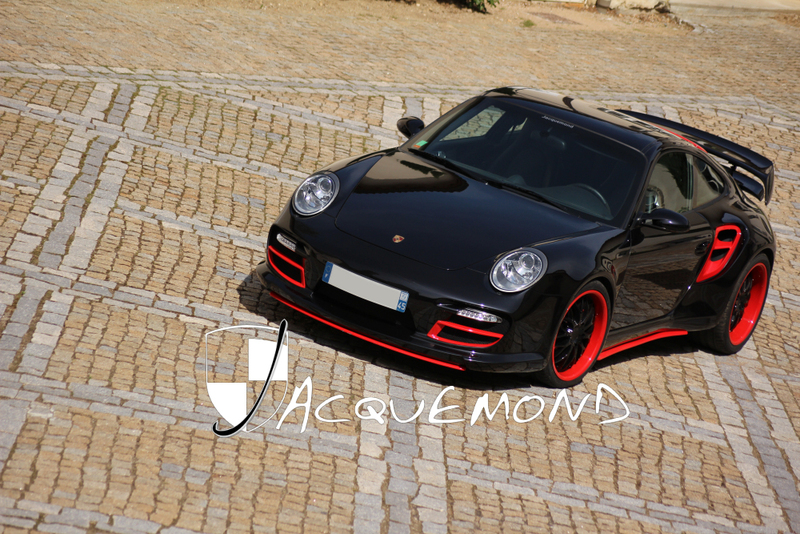 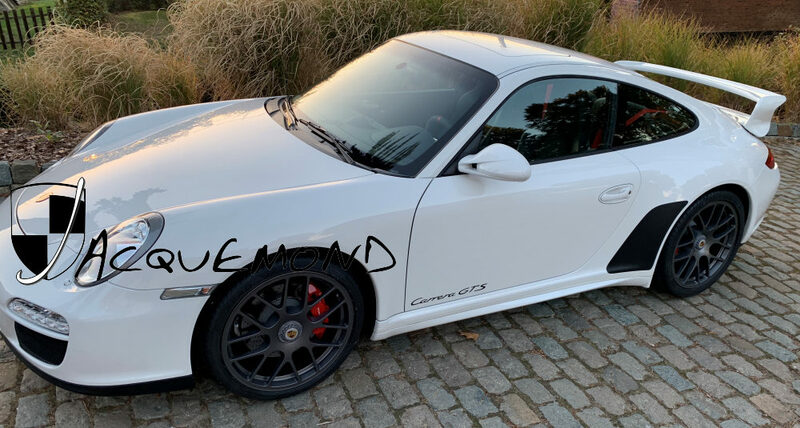 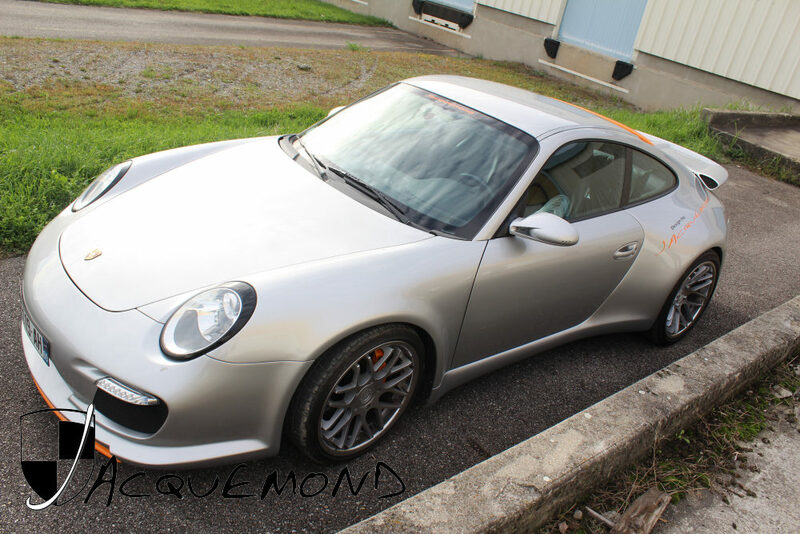 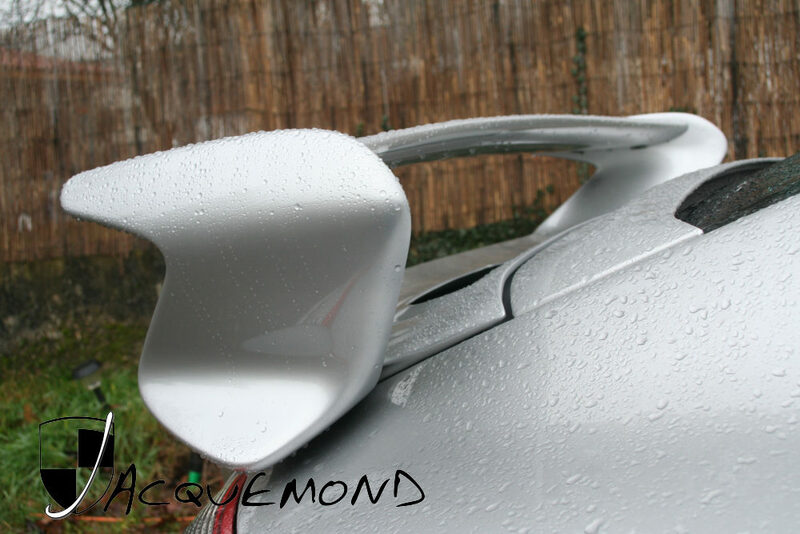 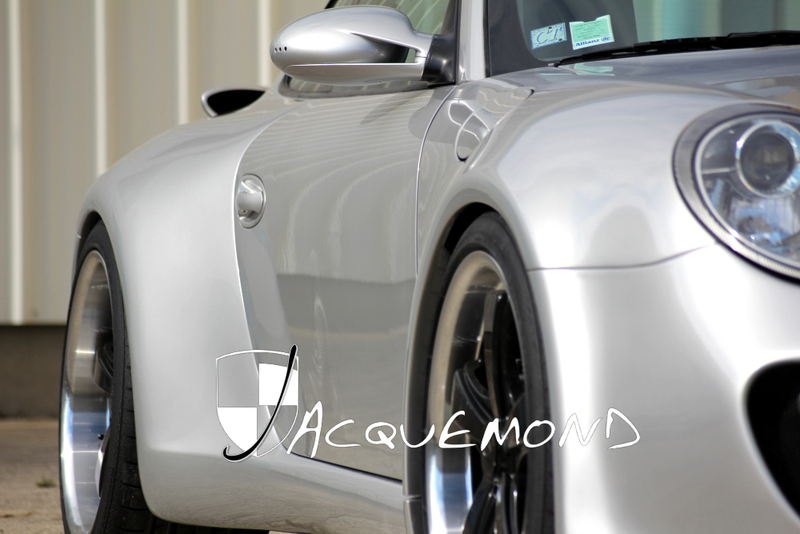 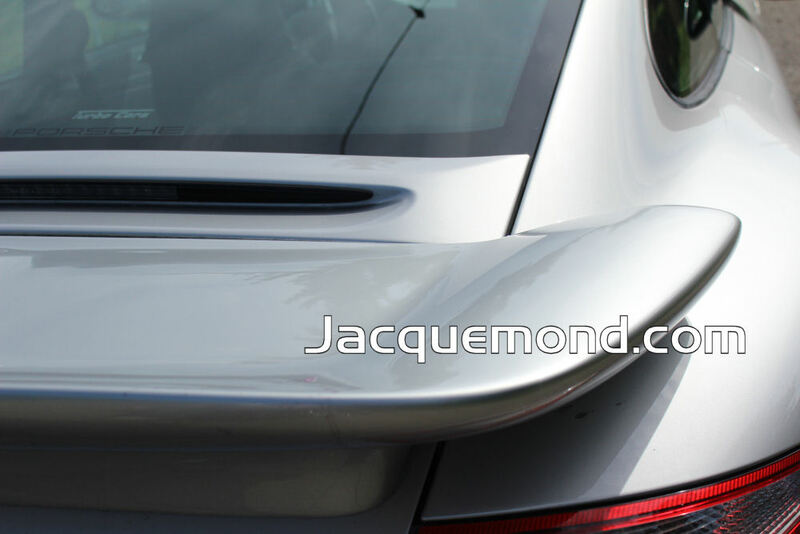 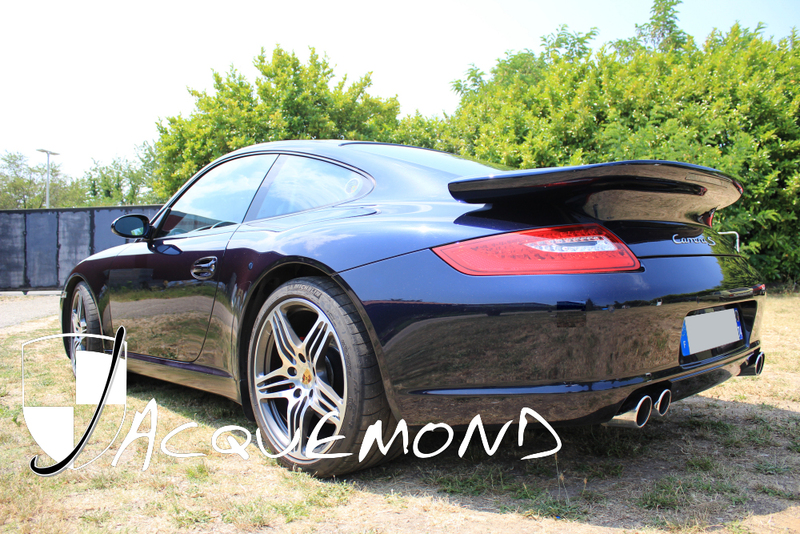 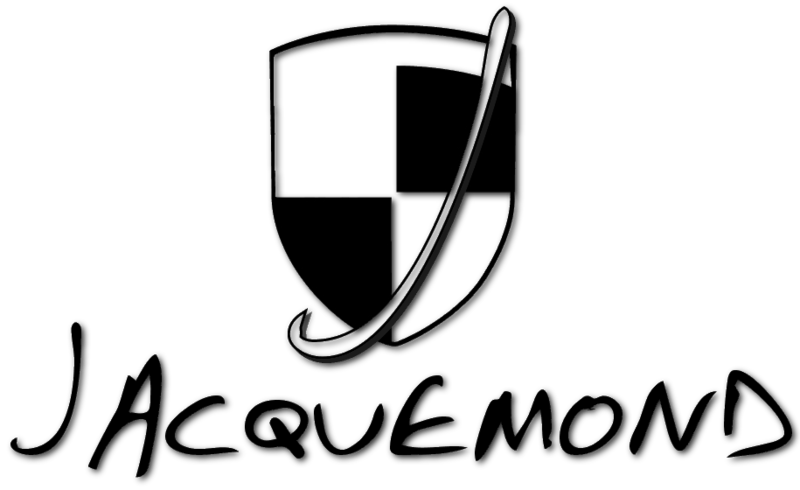 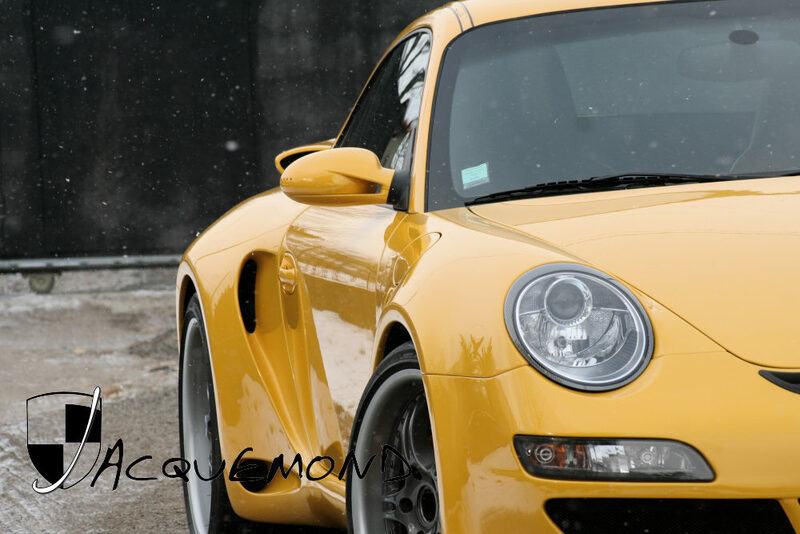 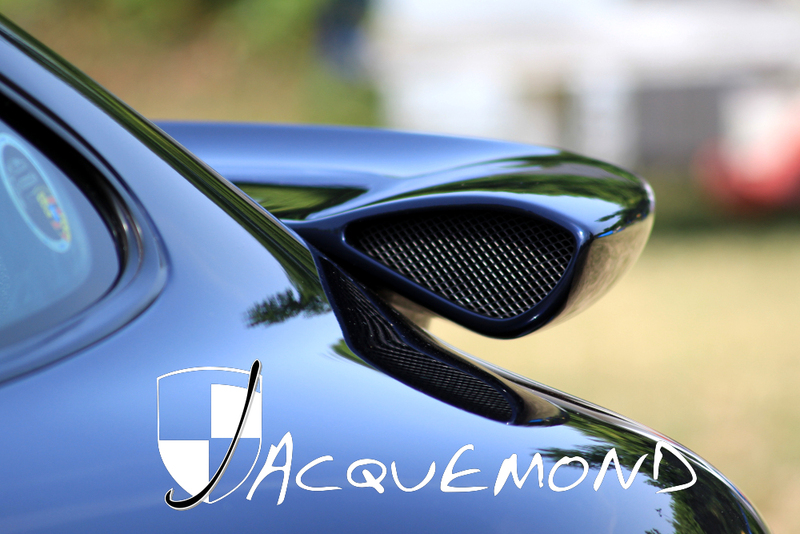 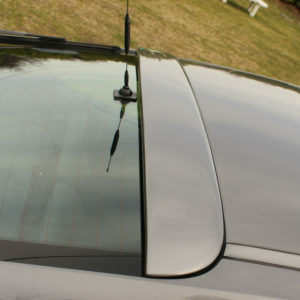 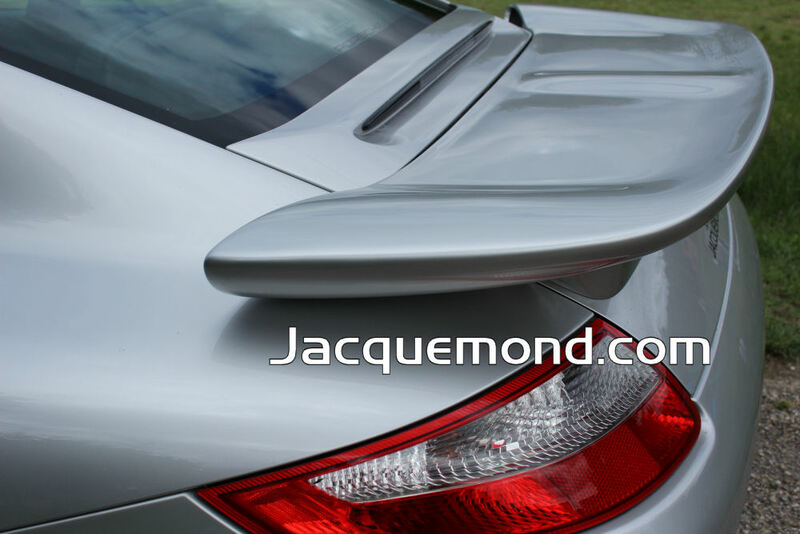 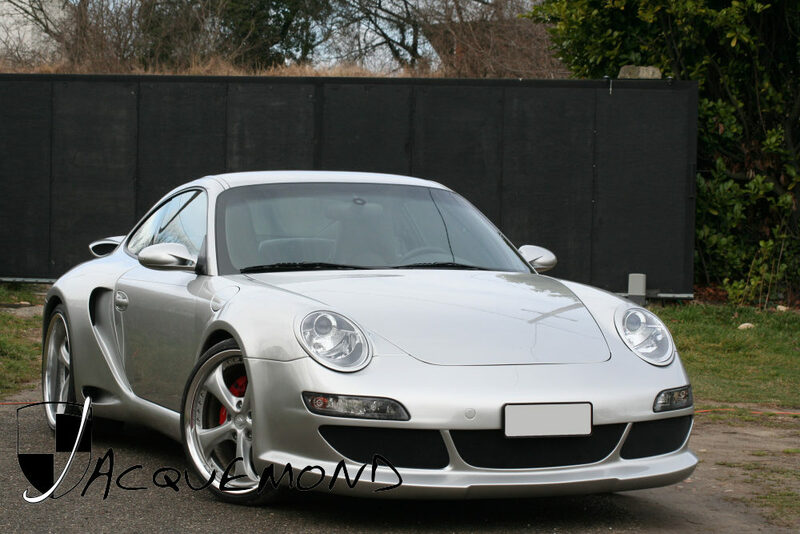 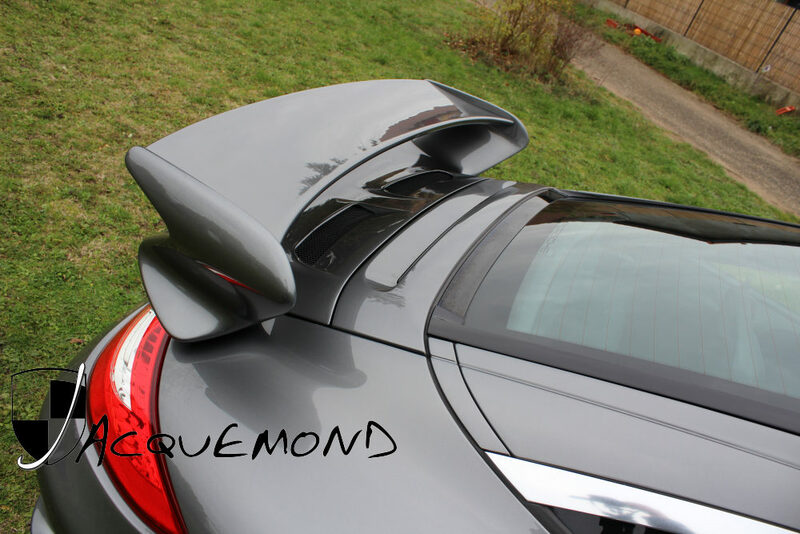 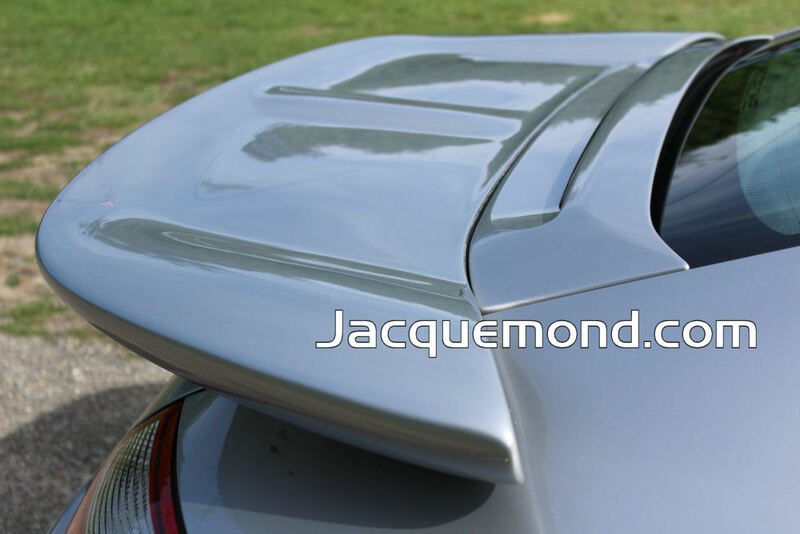 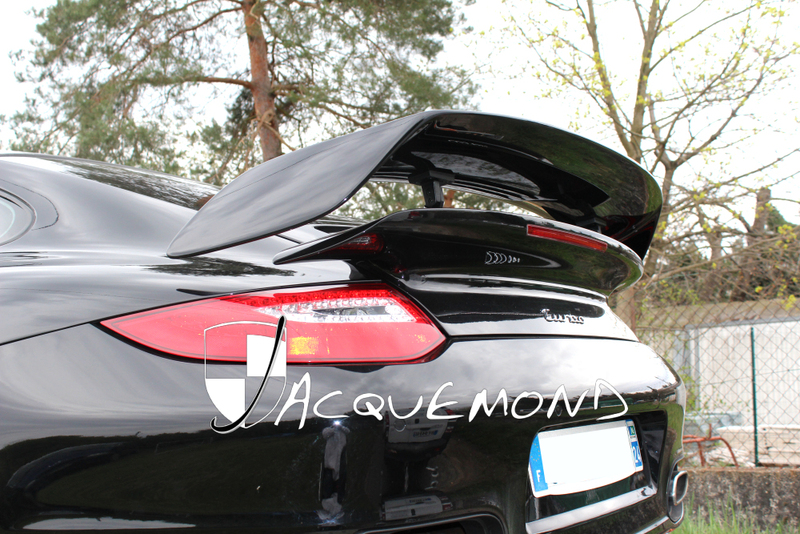 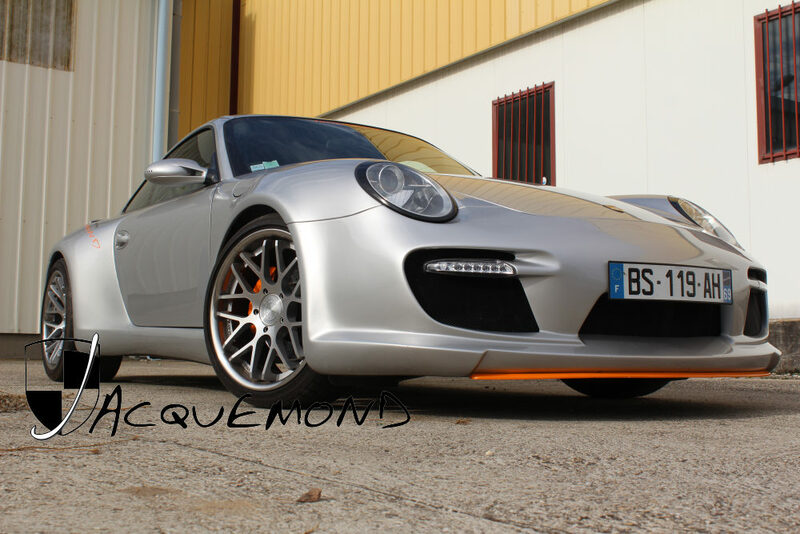 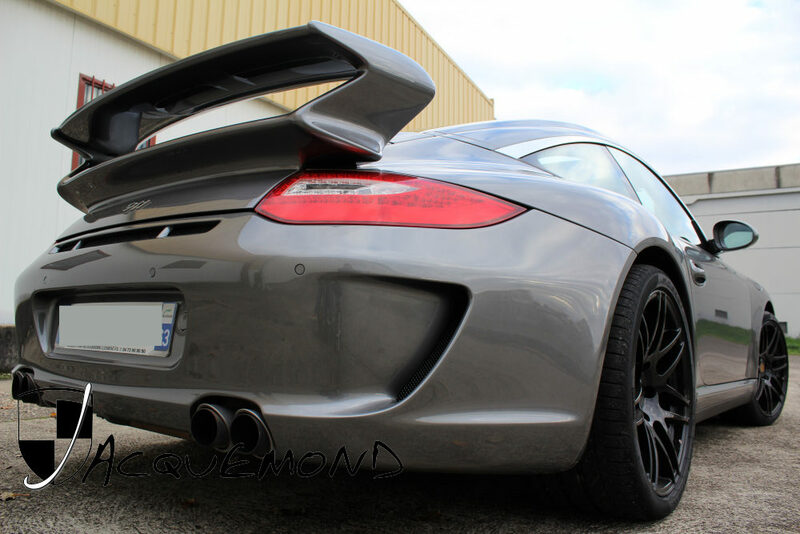 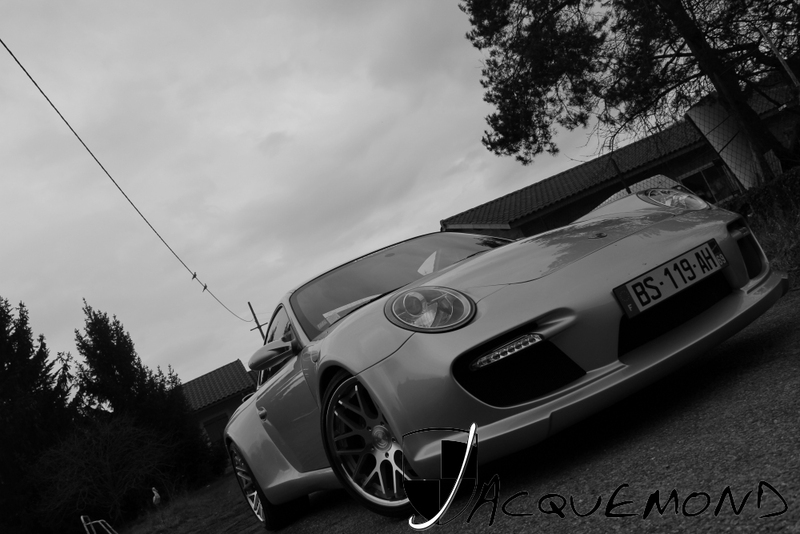 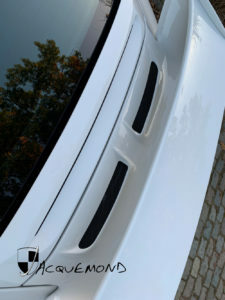 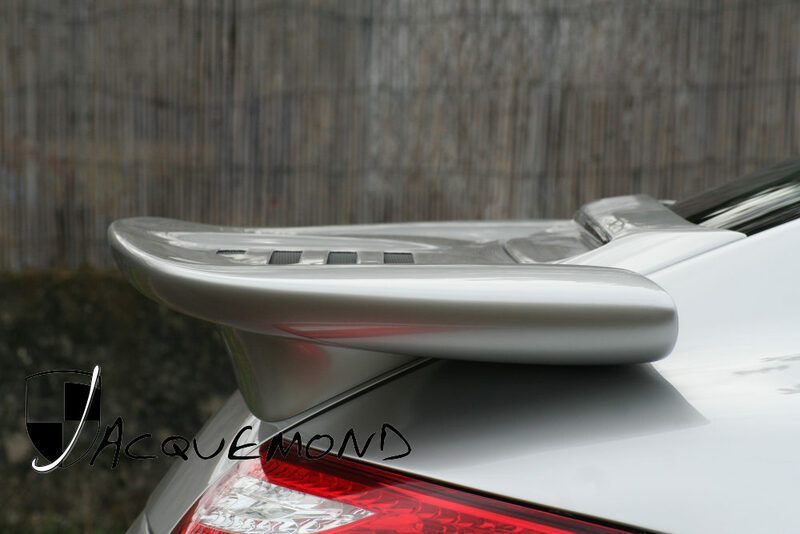 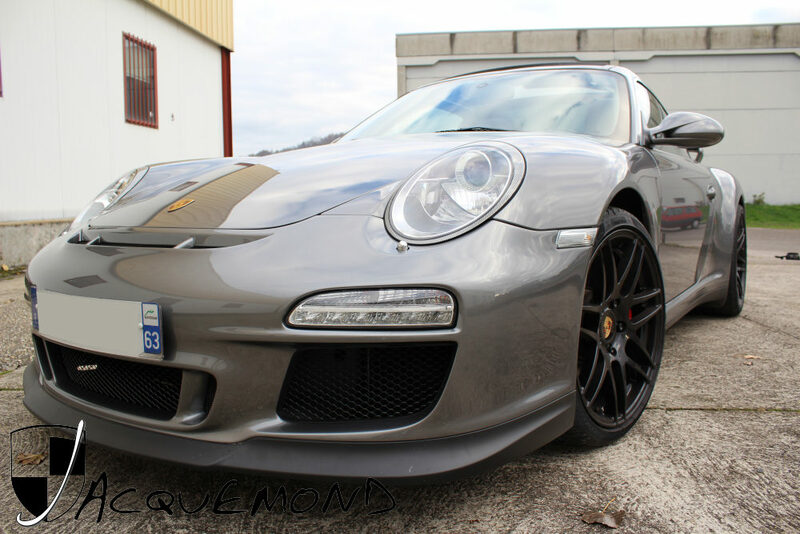 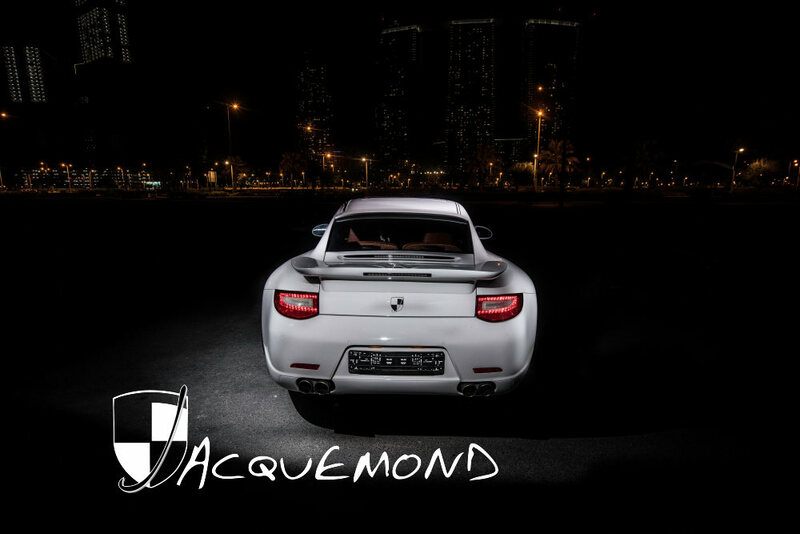 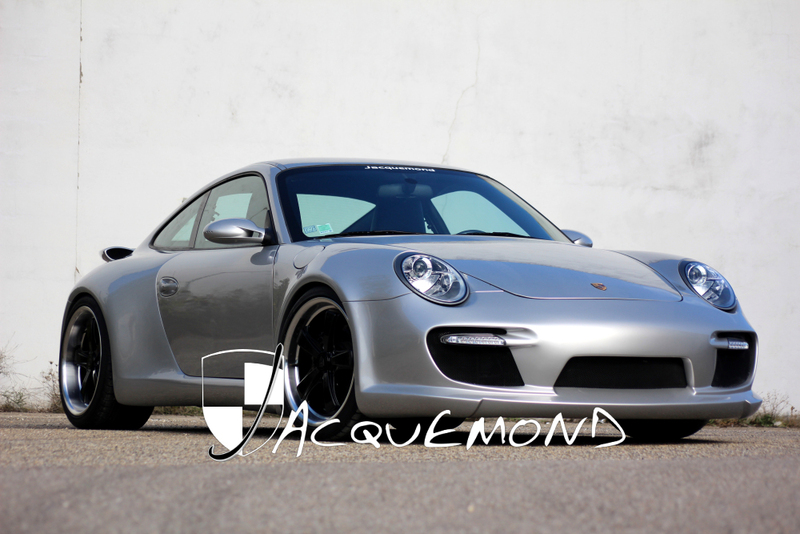 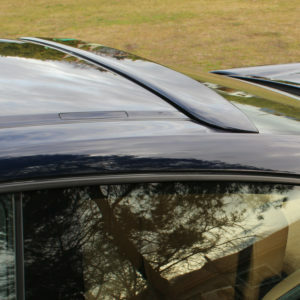 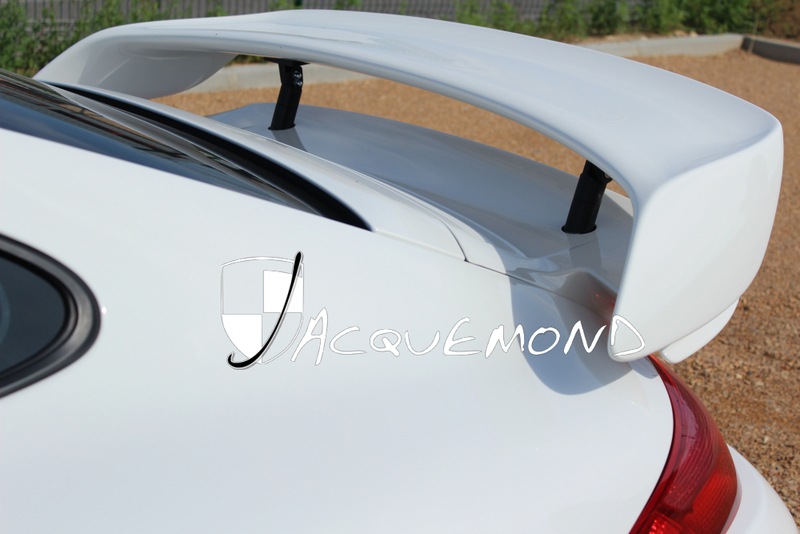 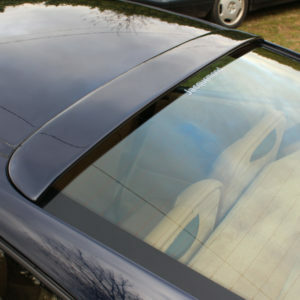 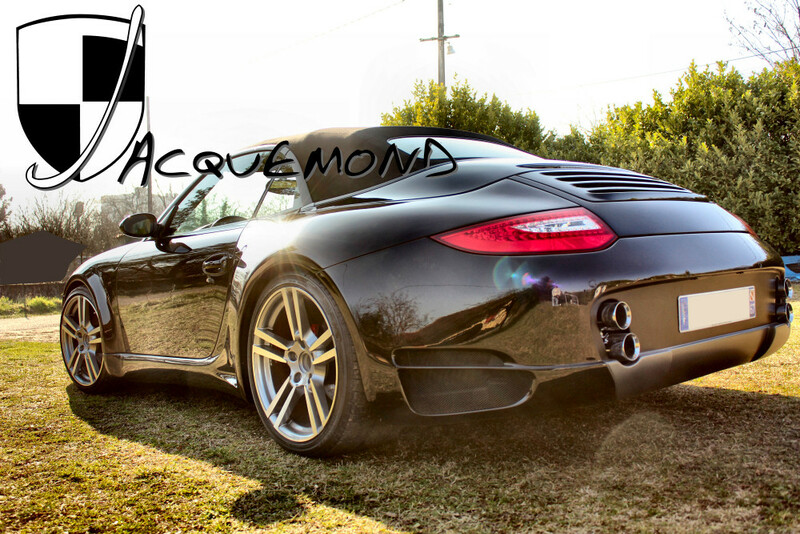 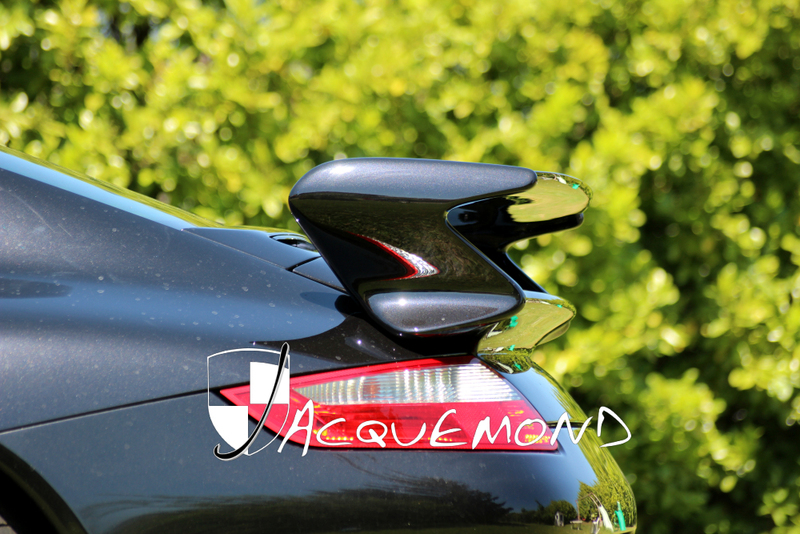 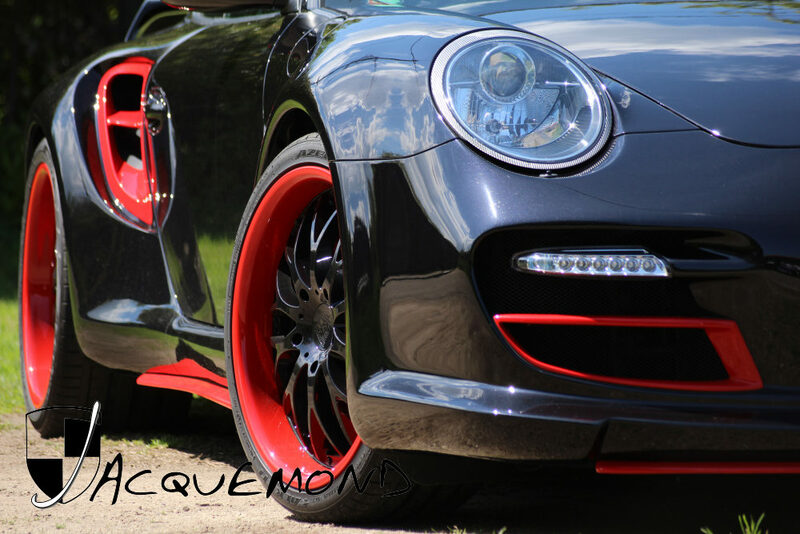 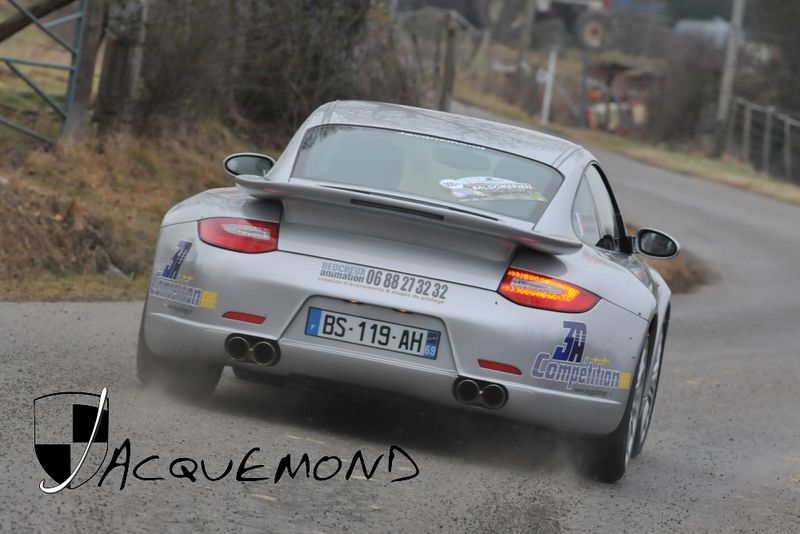 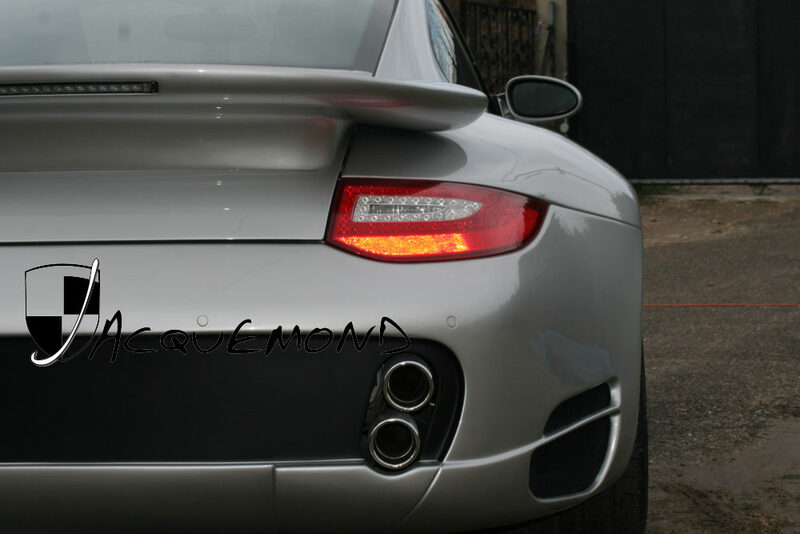 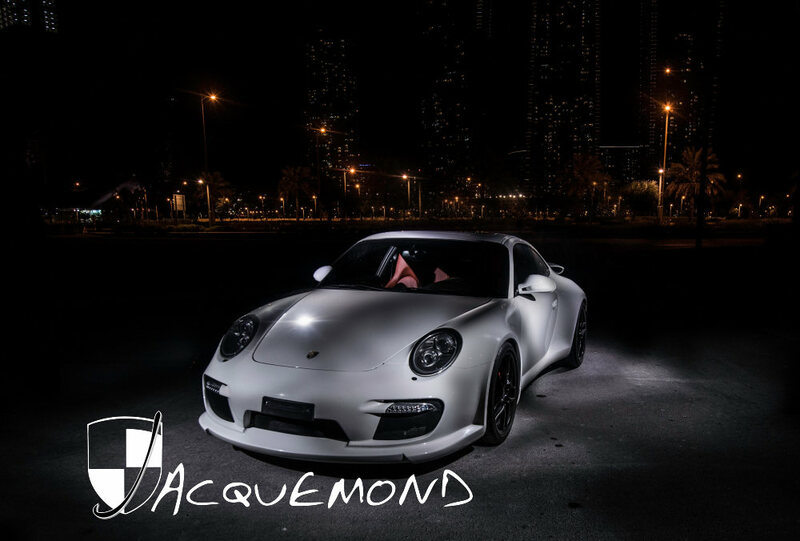 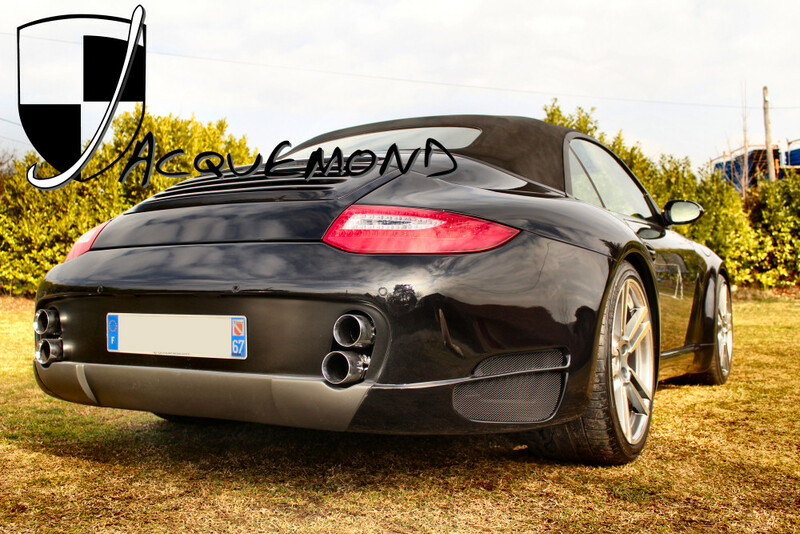 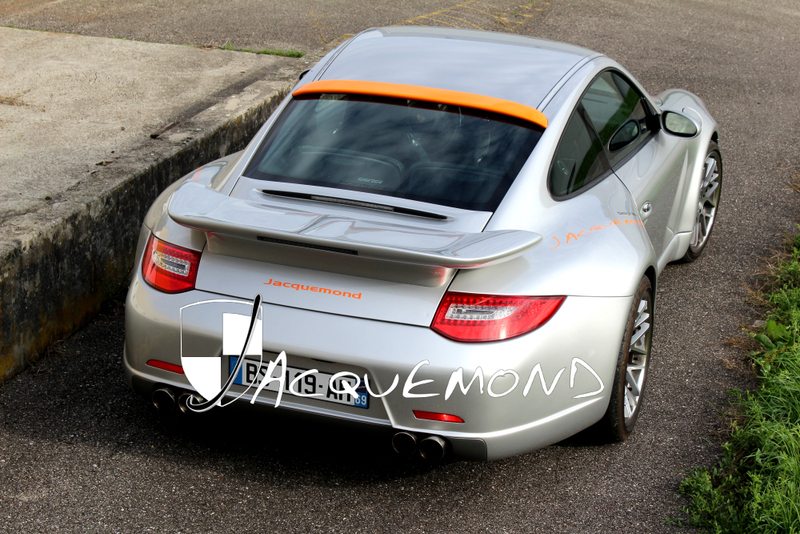 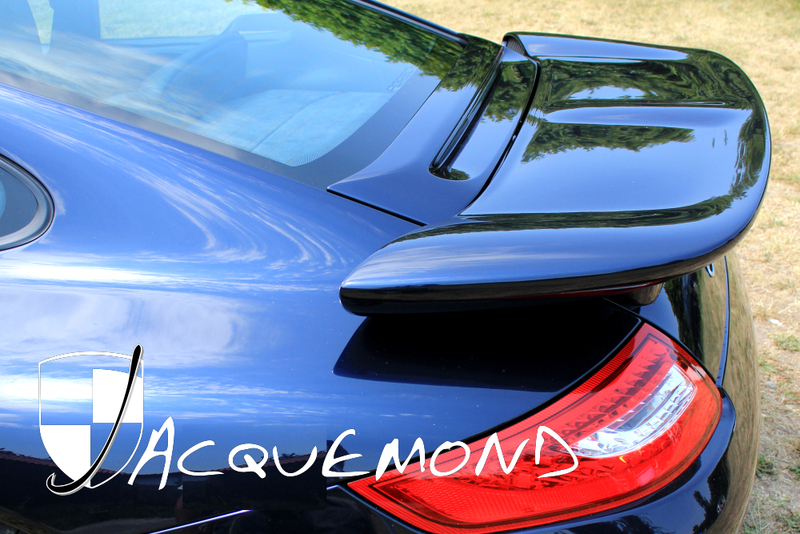 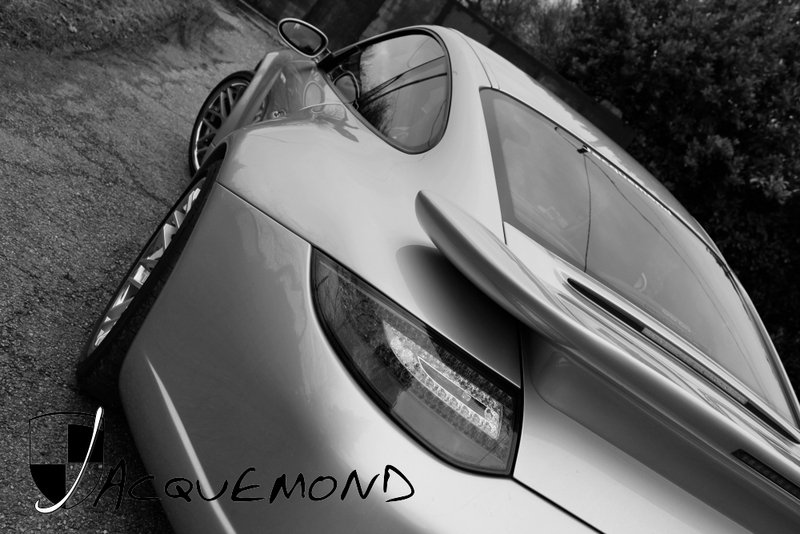 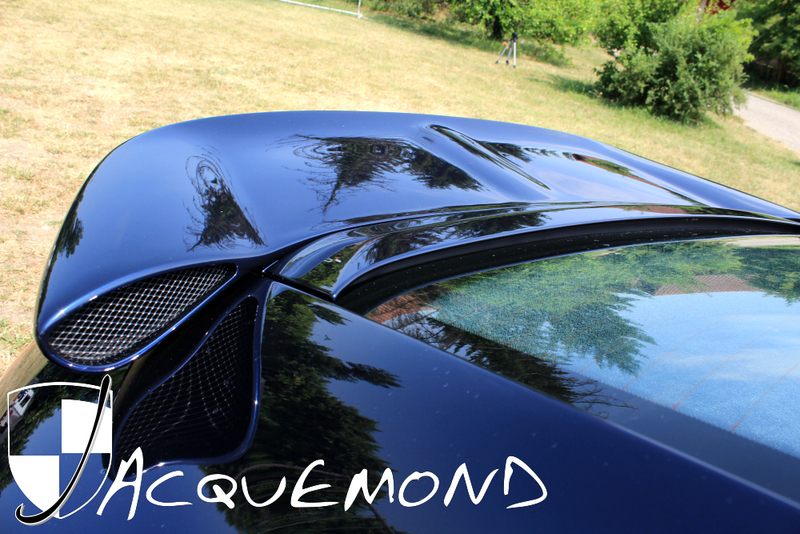 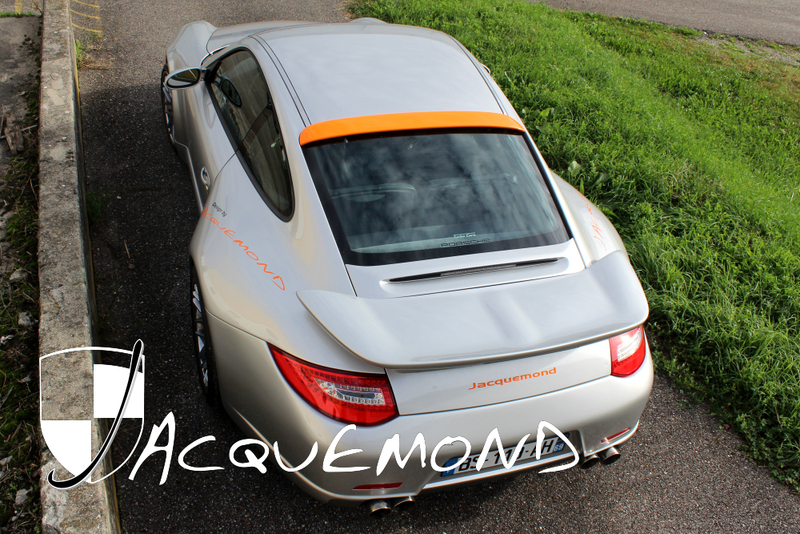 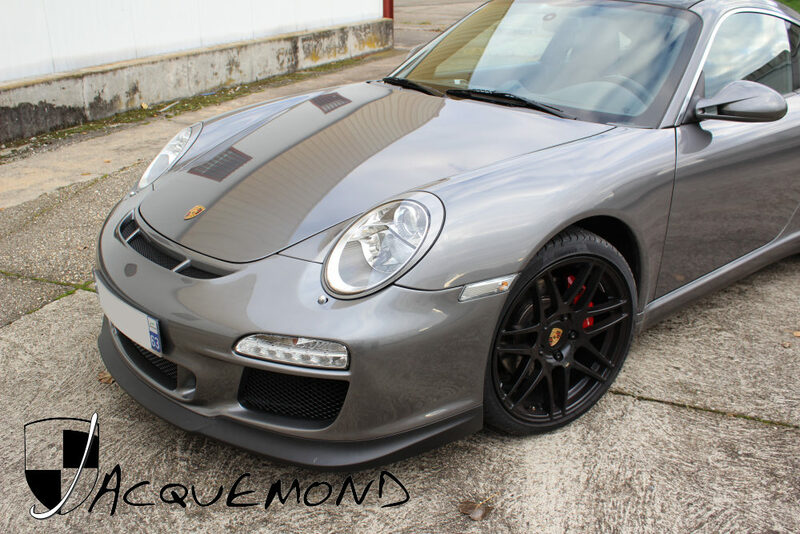 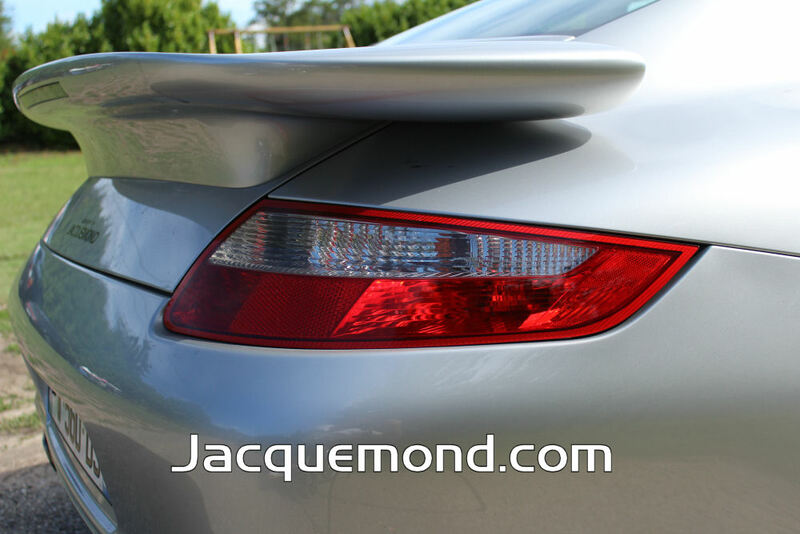 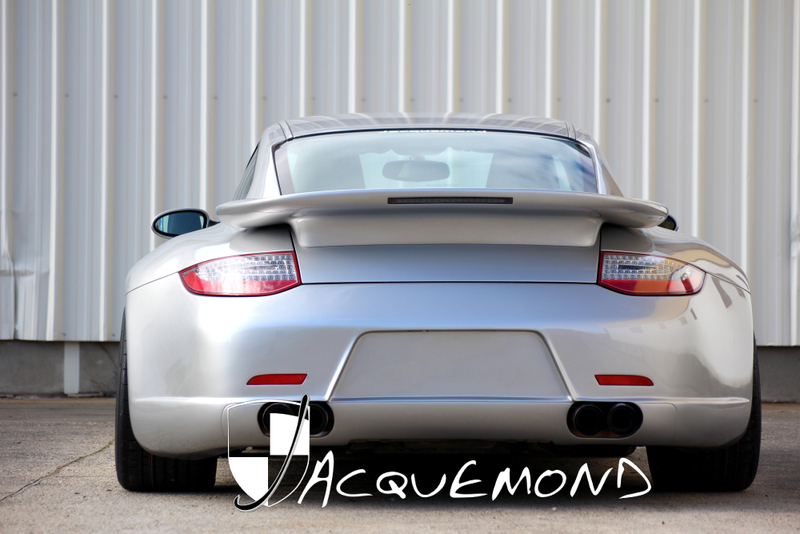 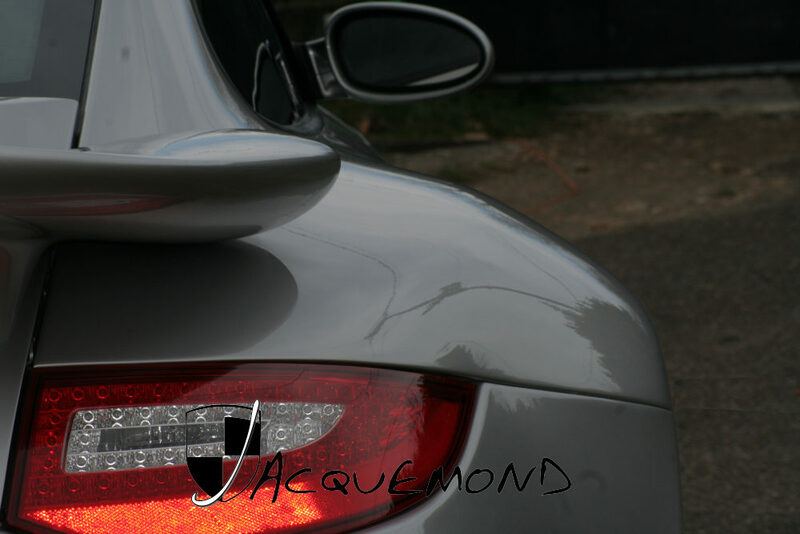 For 997 coupes and Targa only. 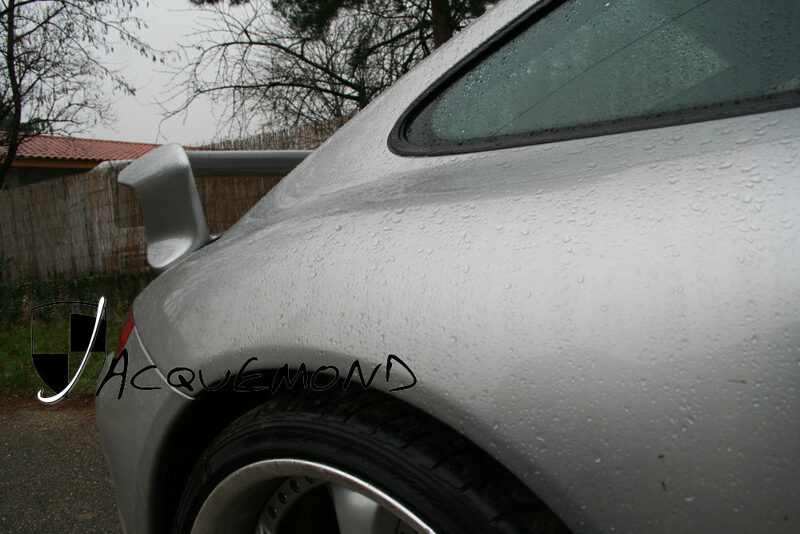 For Mk1/Mk2. 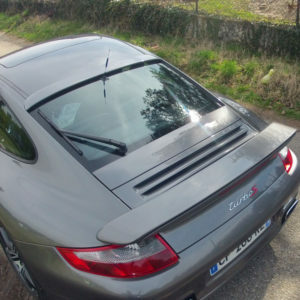 Not for convertible, GT3, or Turbo. Replaces OEM engine hood, Fits on OEM fitting holes. 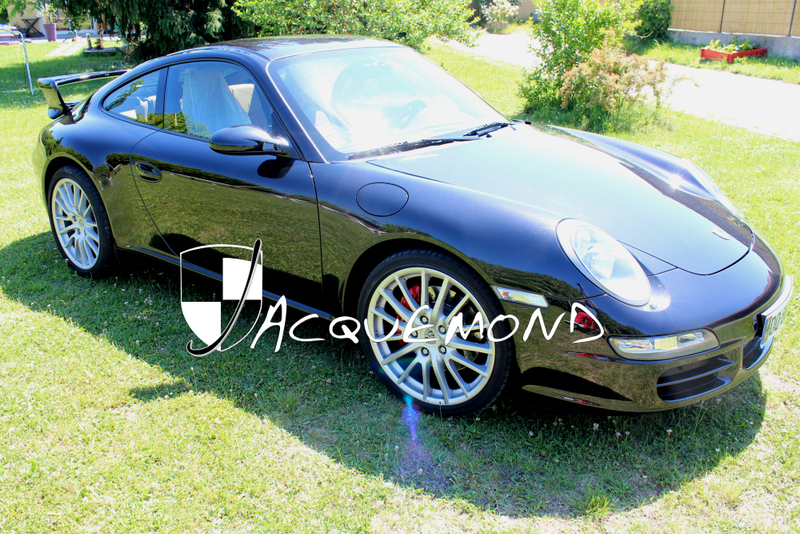 For 997 coupes and Targa only. 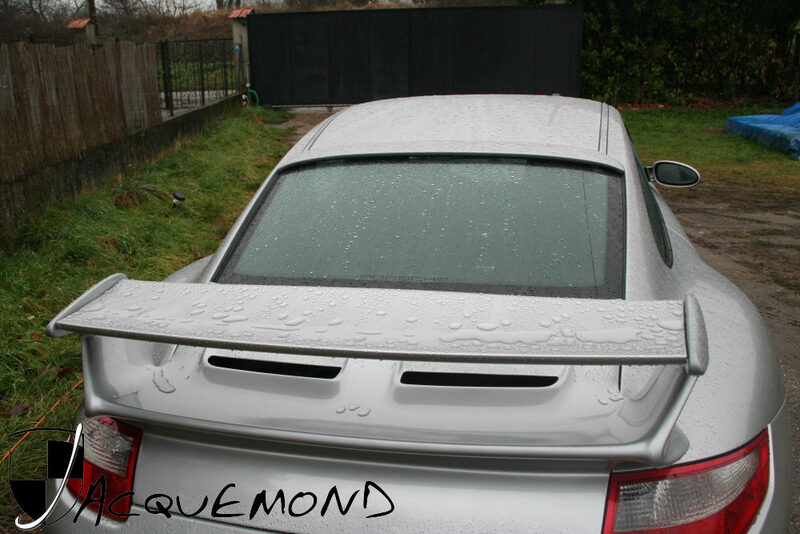 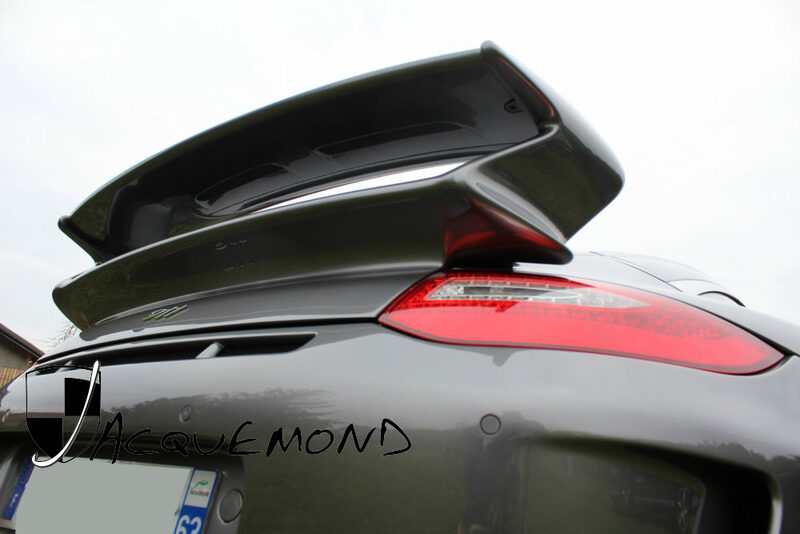 For 997 Turbo coupes only. 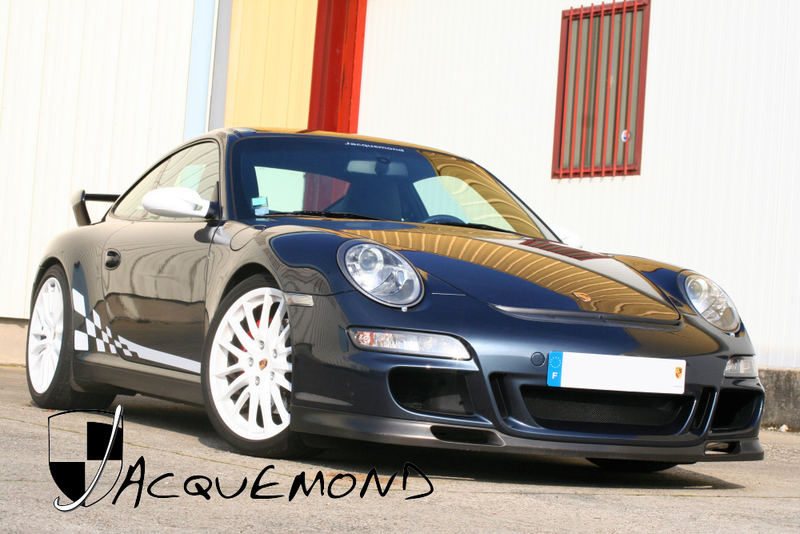 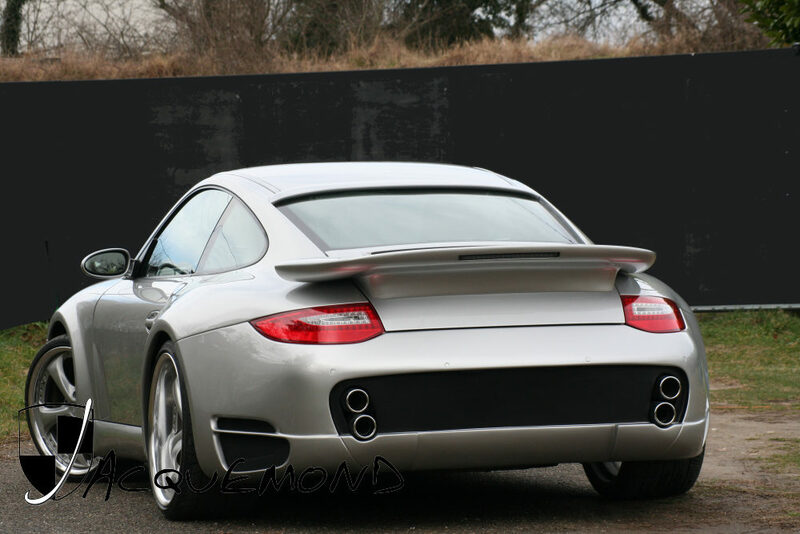 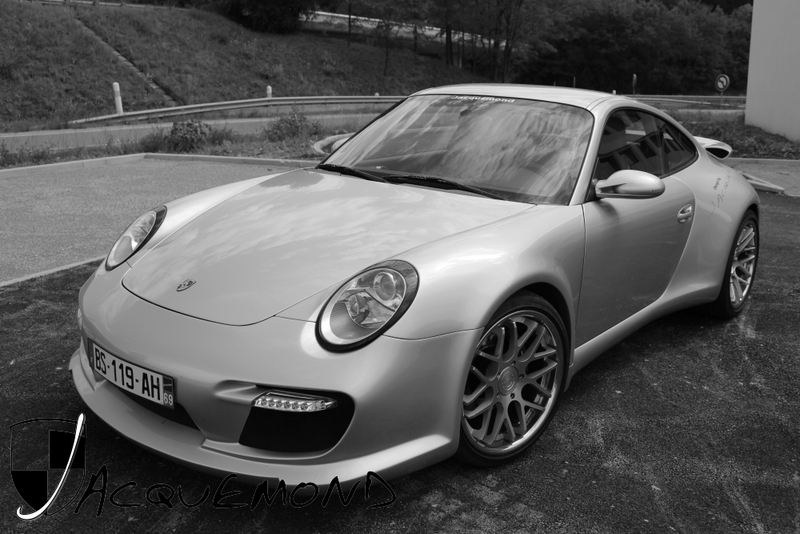 For 997 non Turbo only.